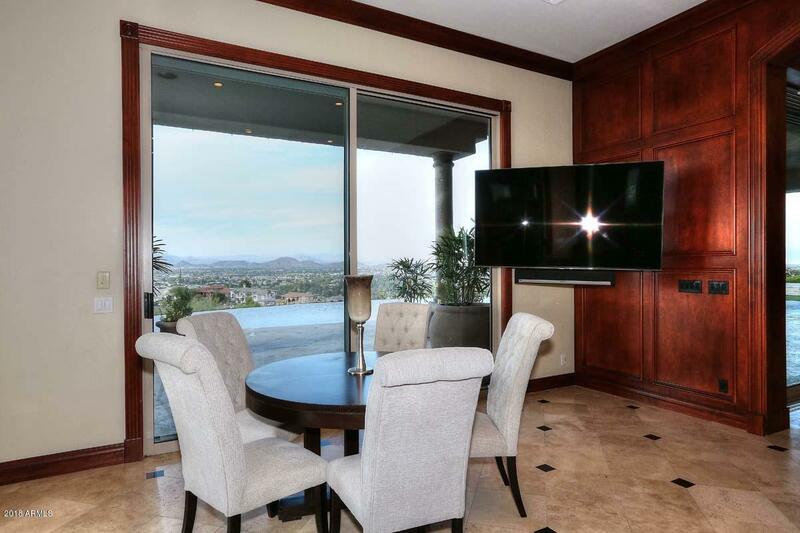 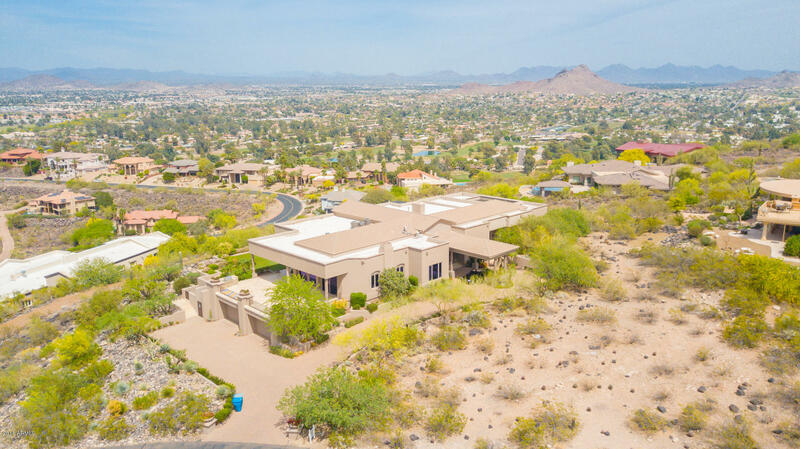 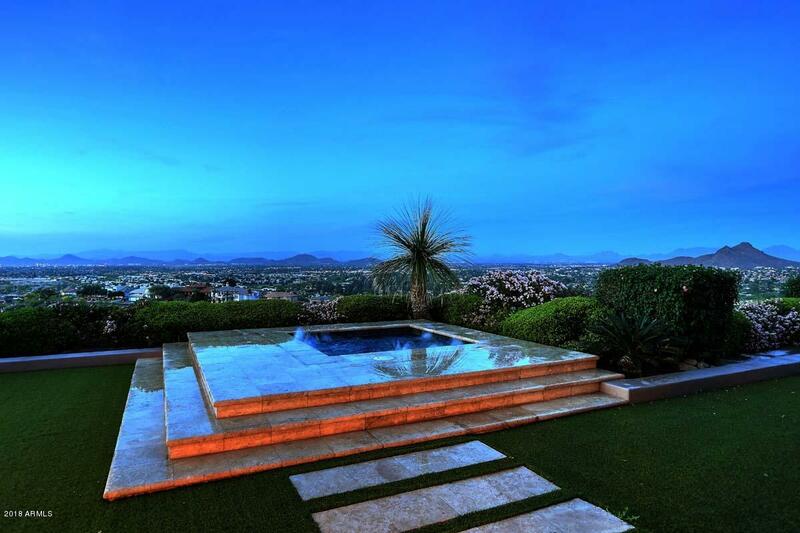 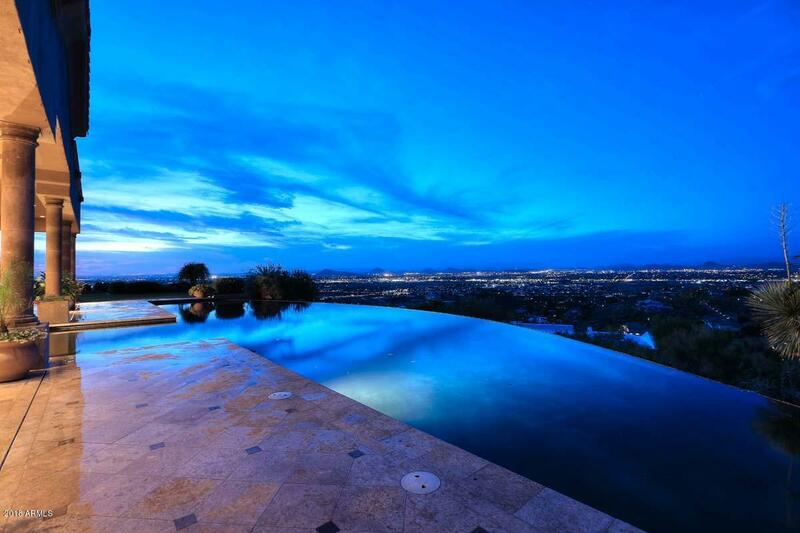 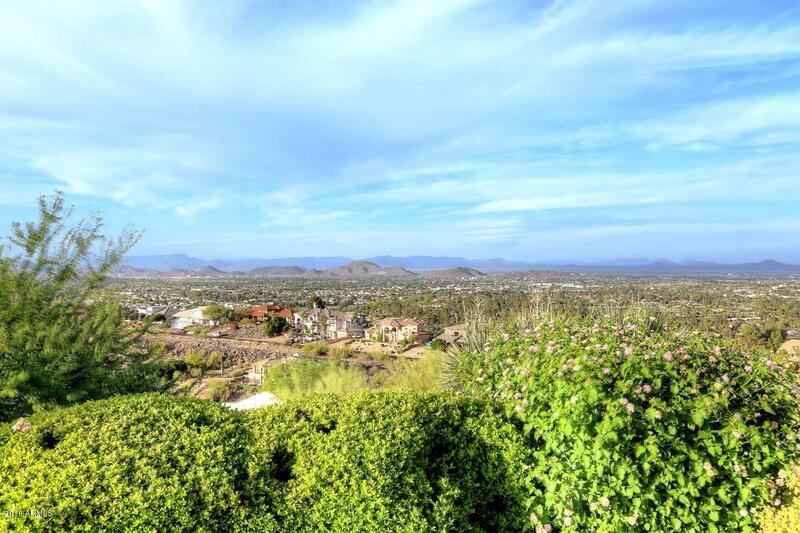 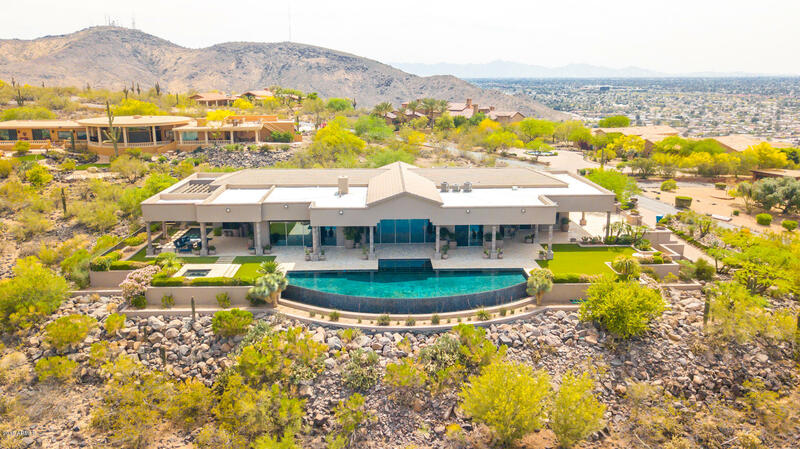 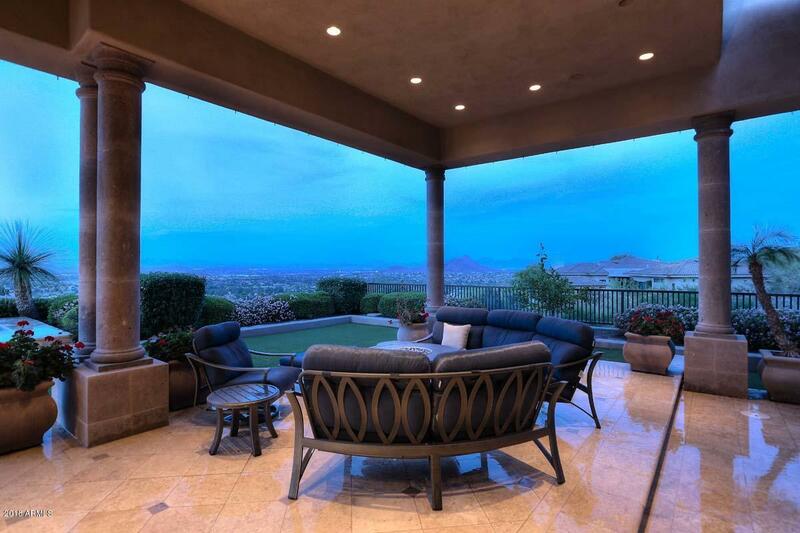 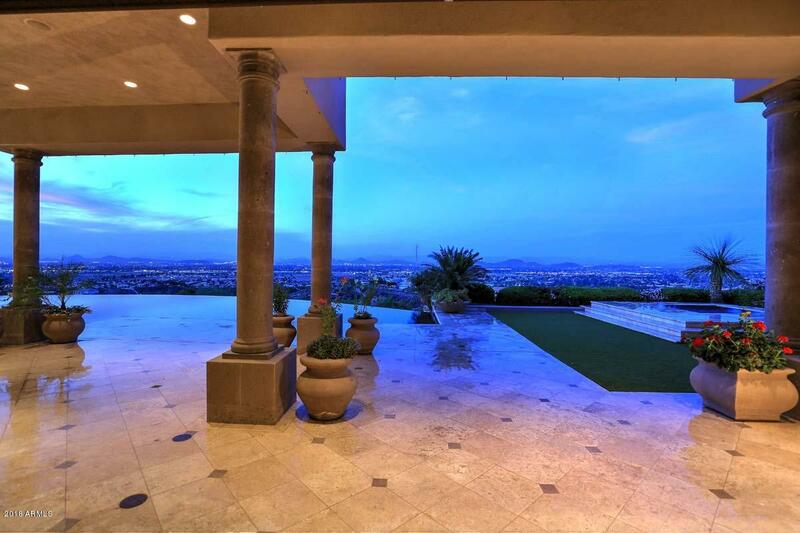 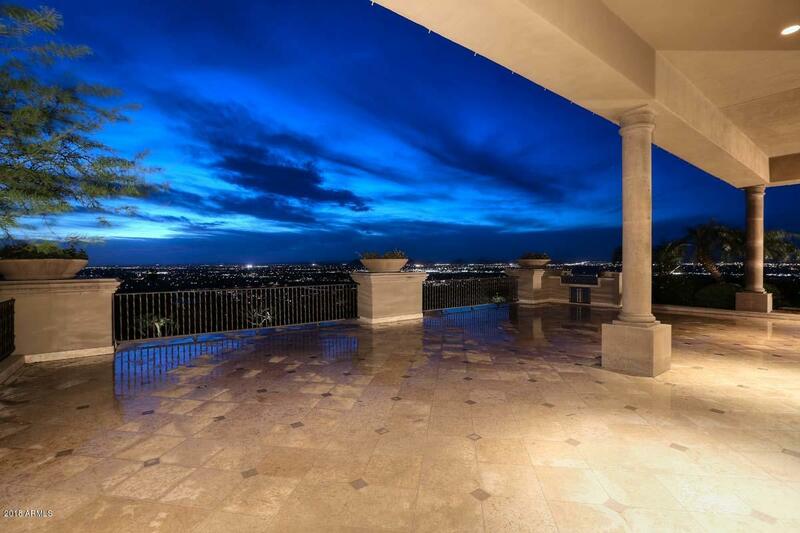 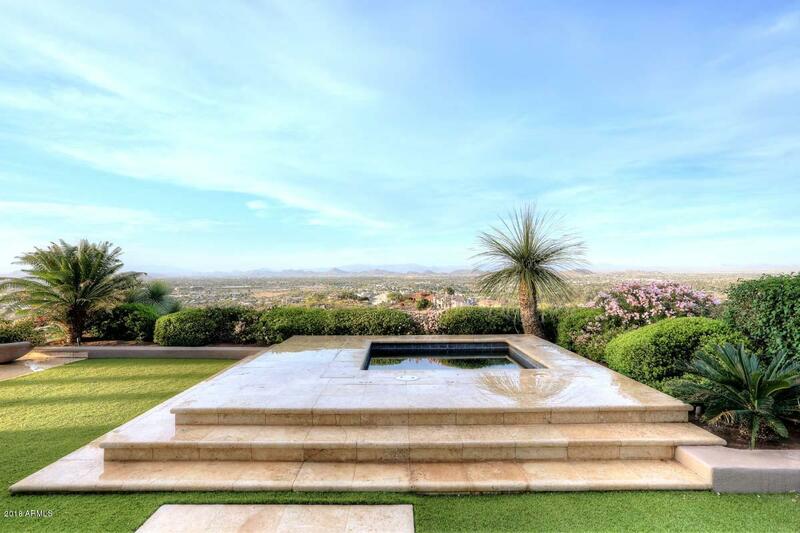 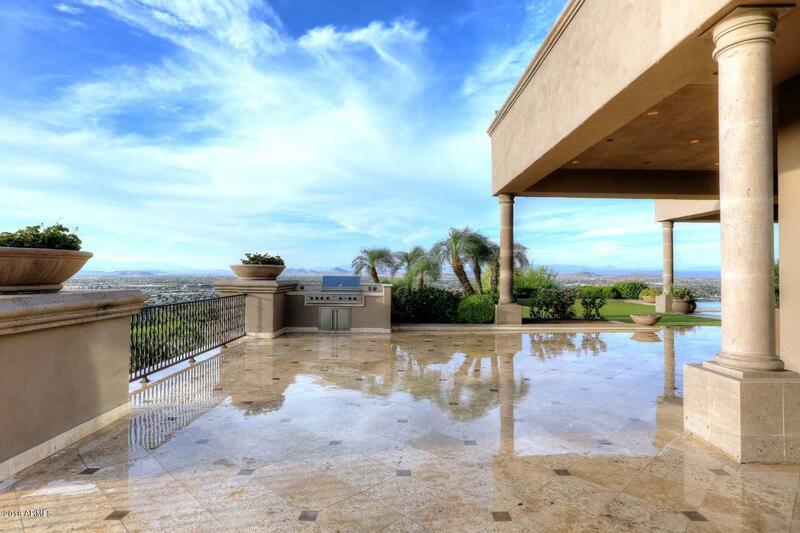 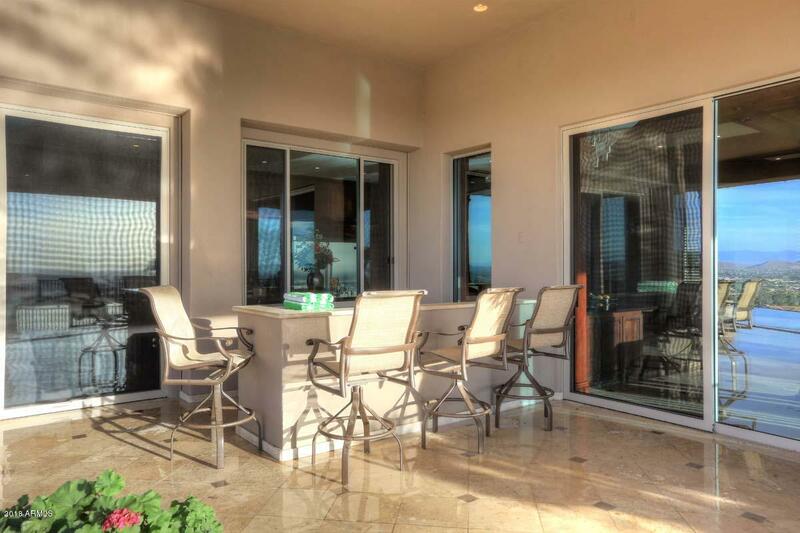 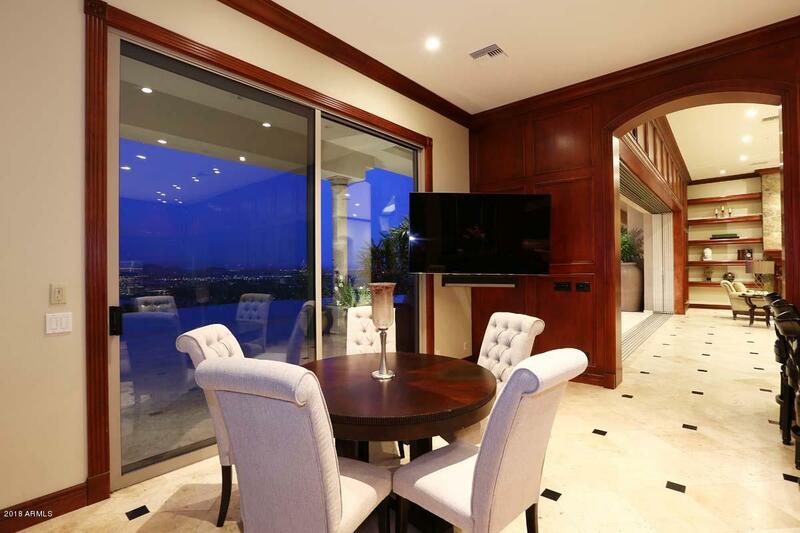 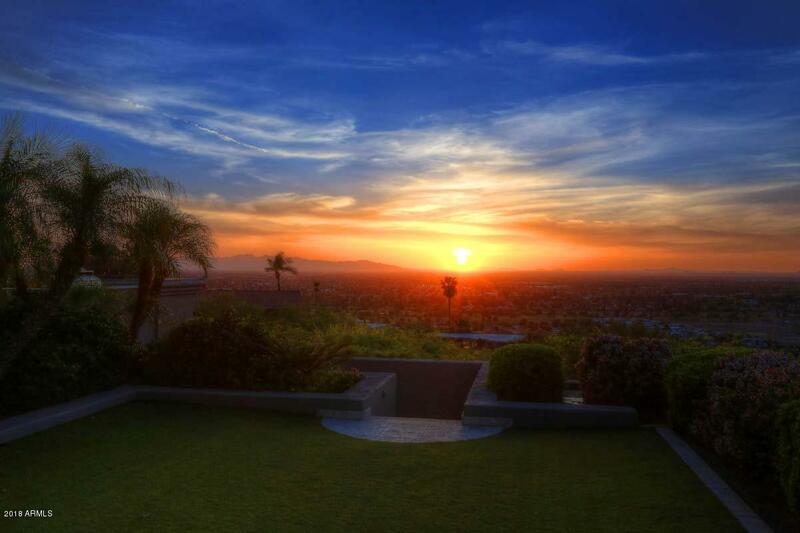 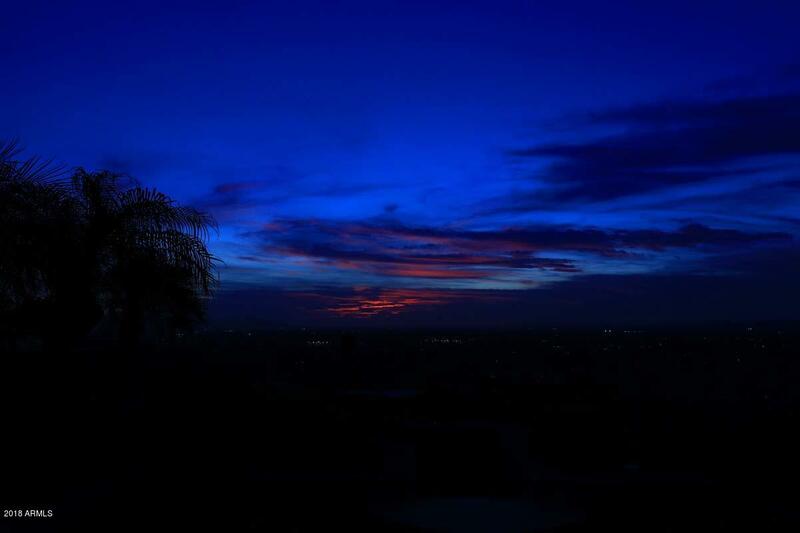 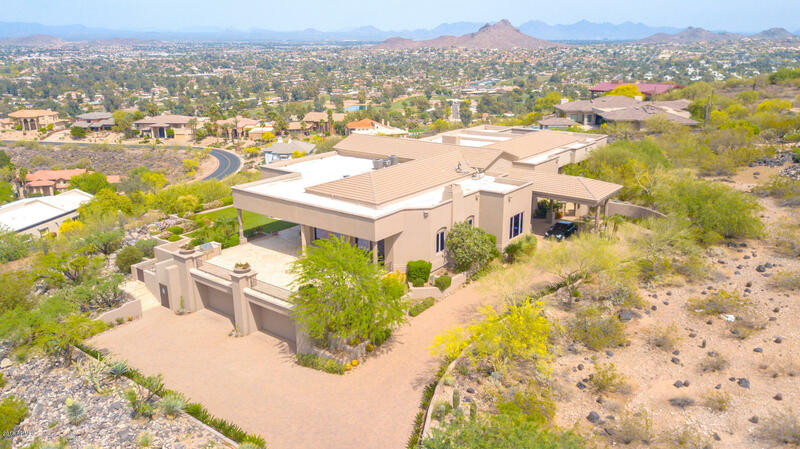 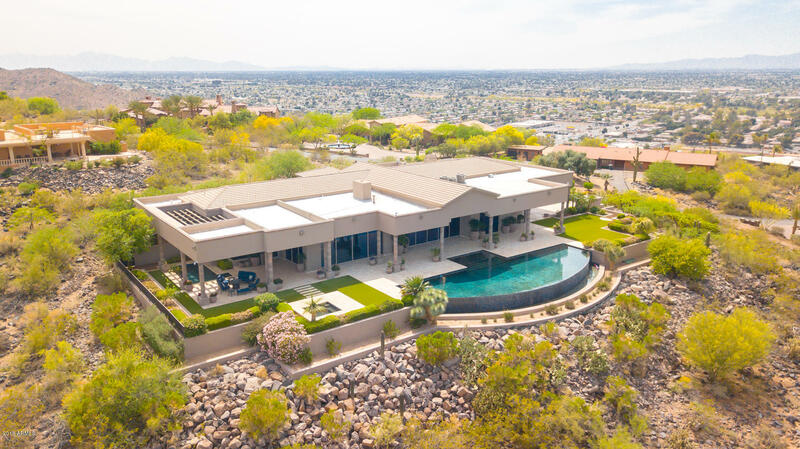 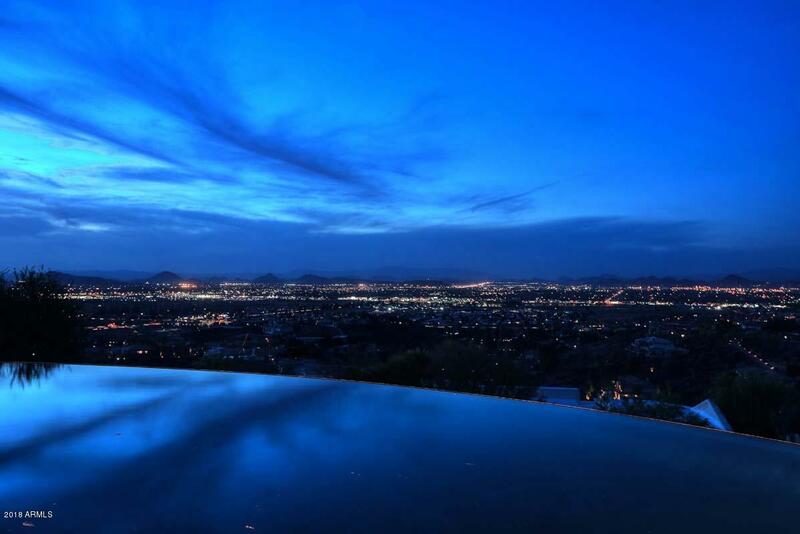 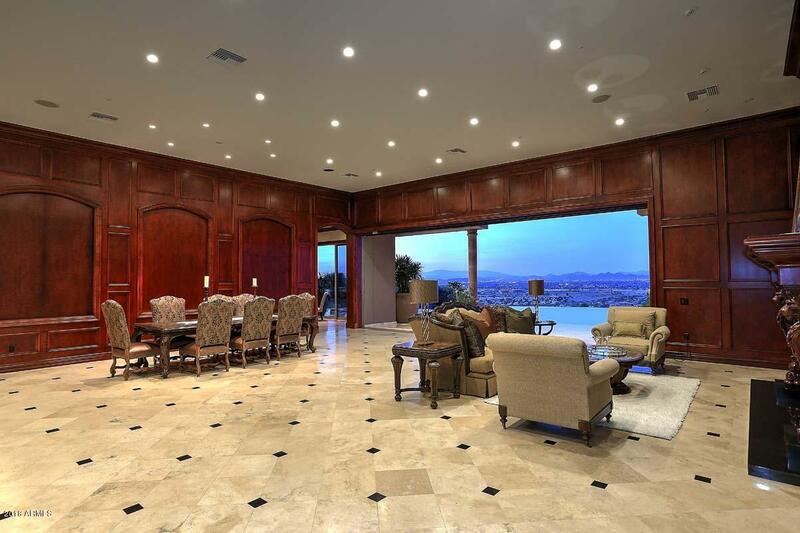 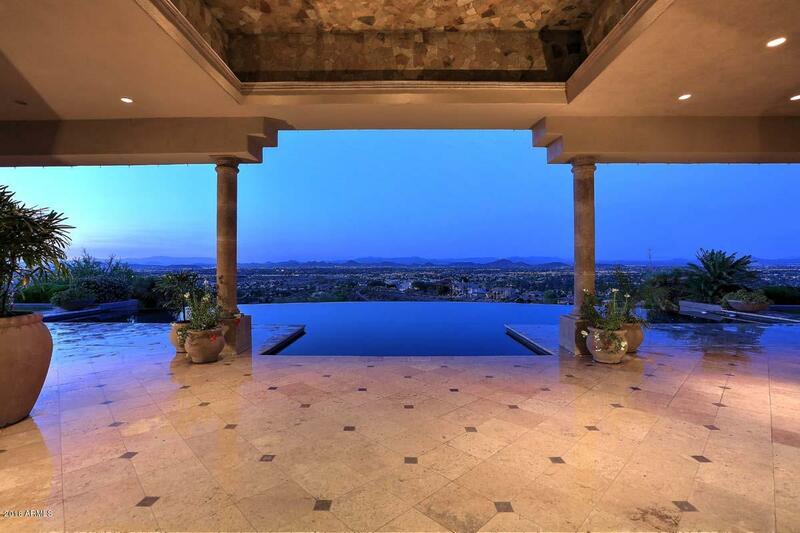 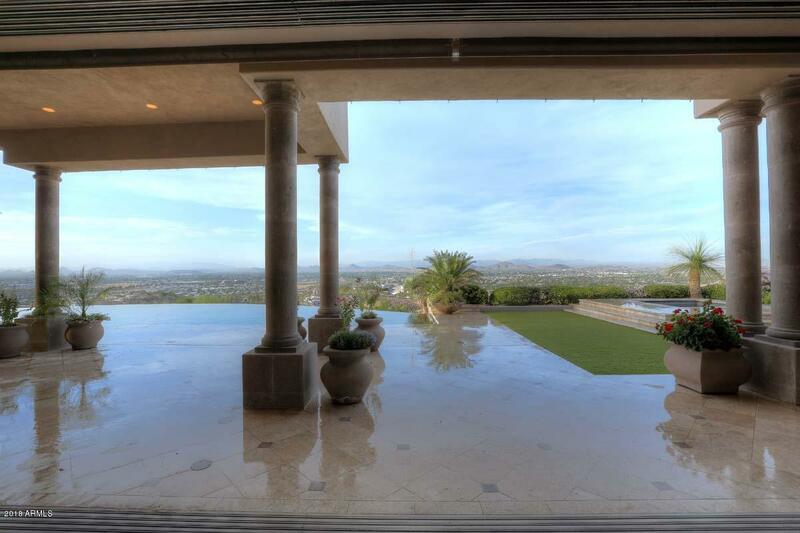 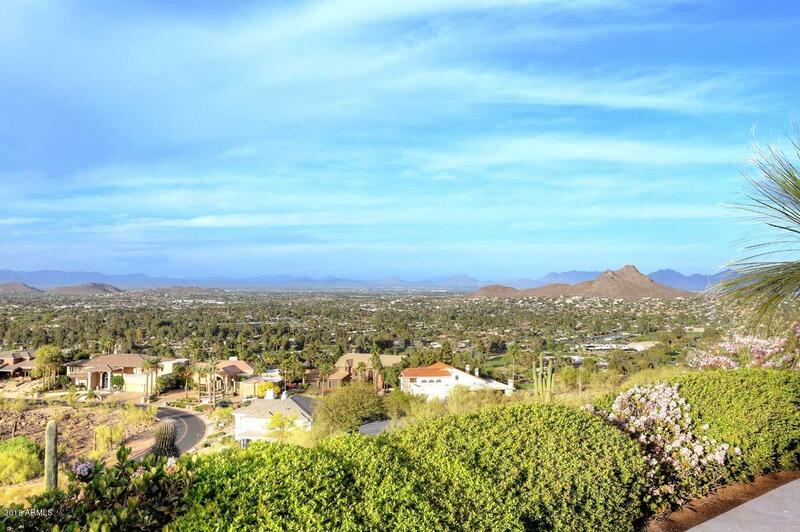 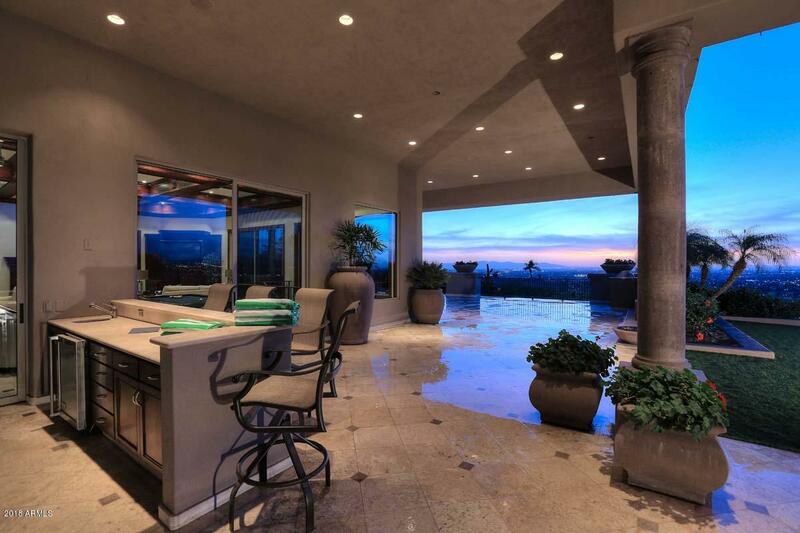 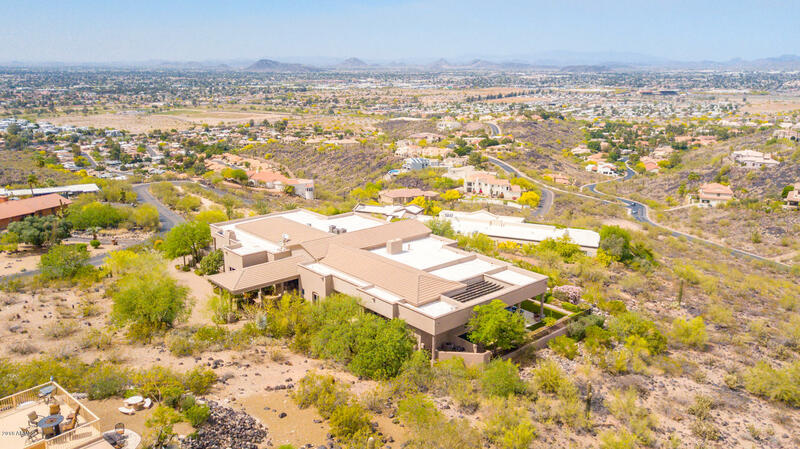 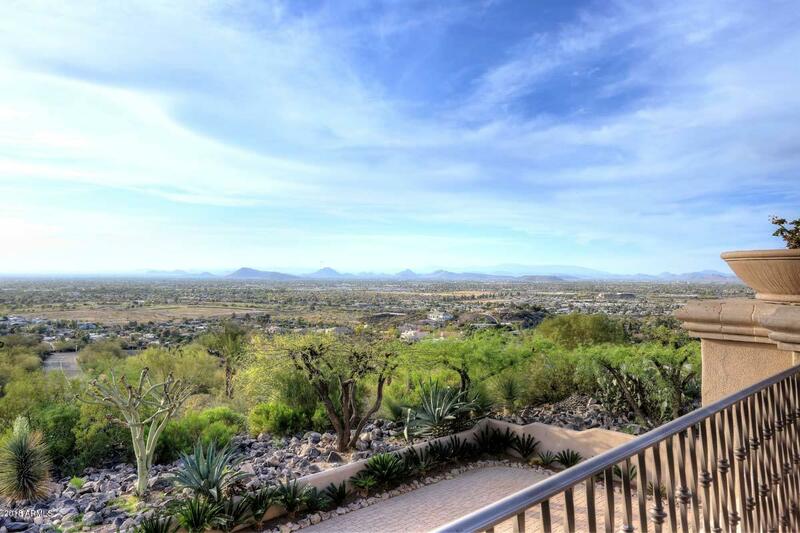 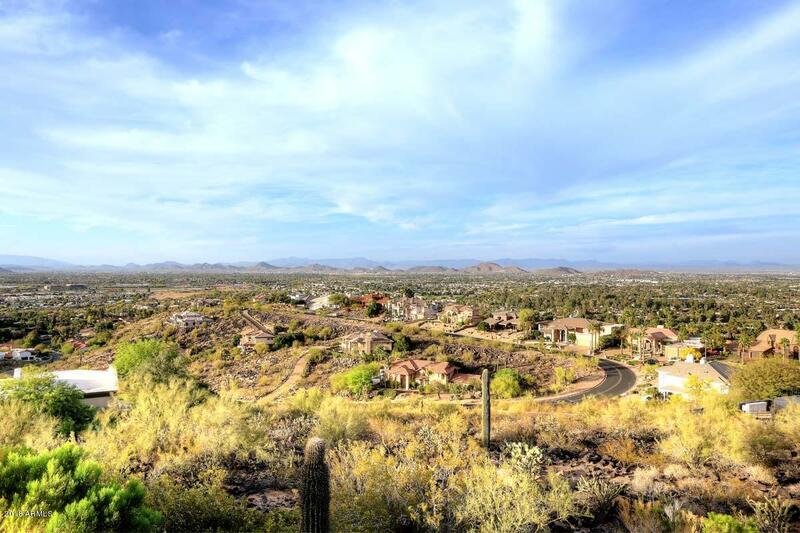 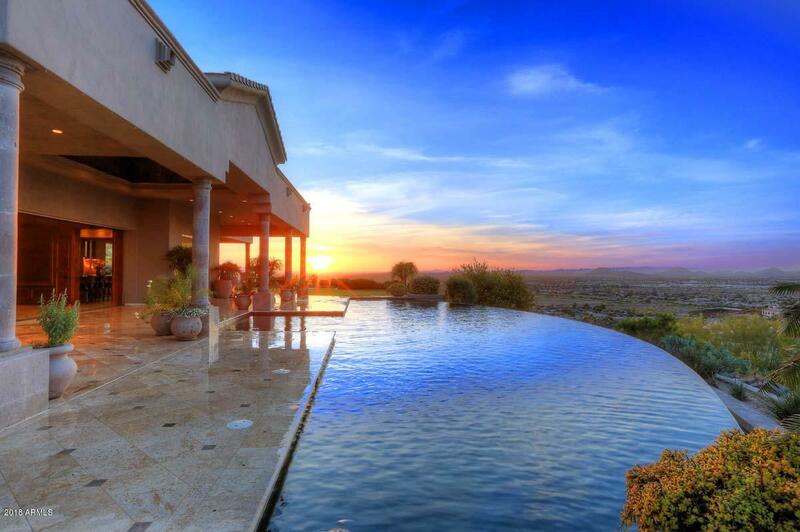 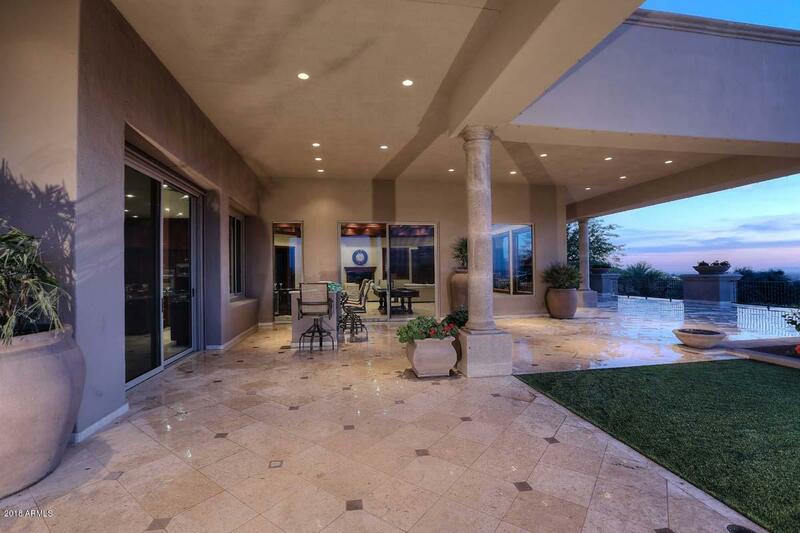 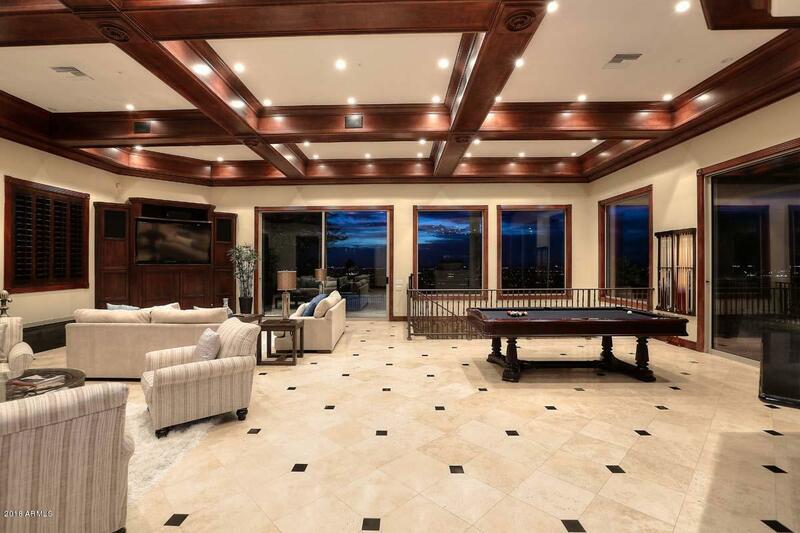 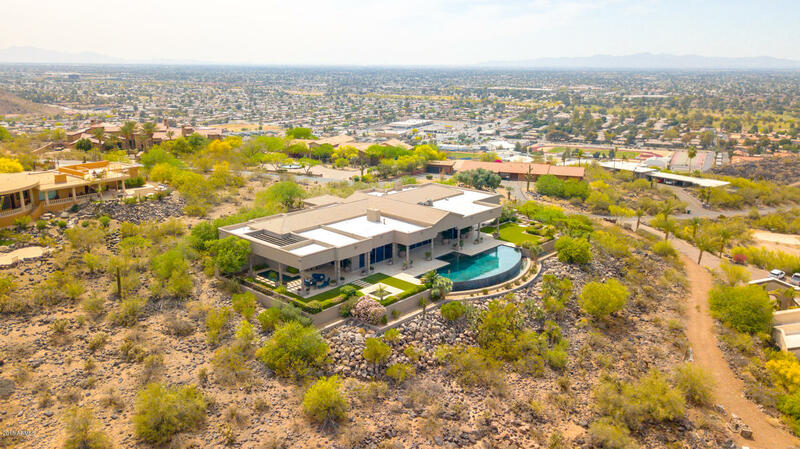 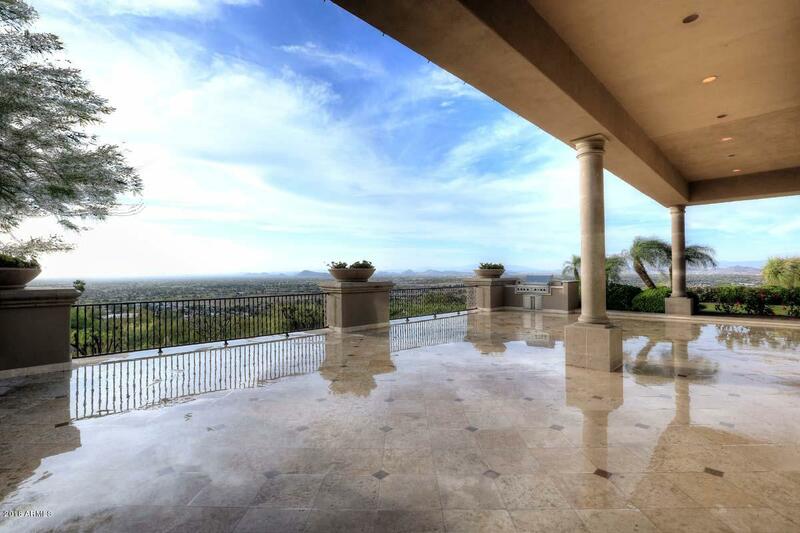 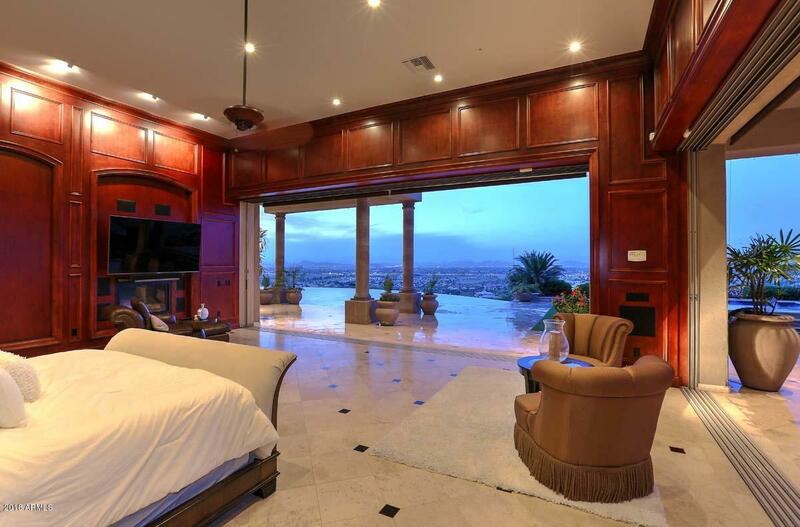 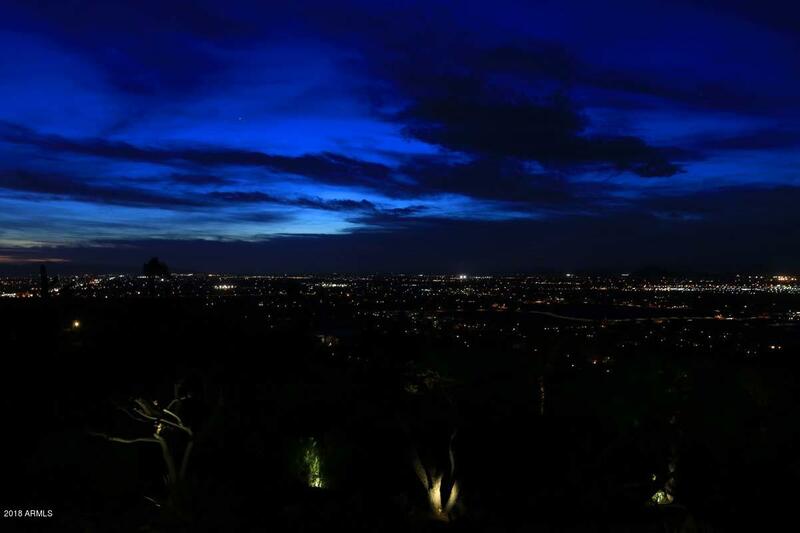 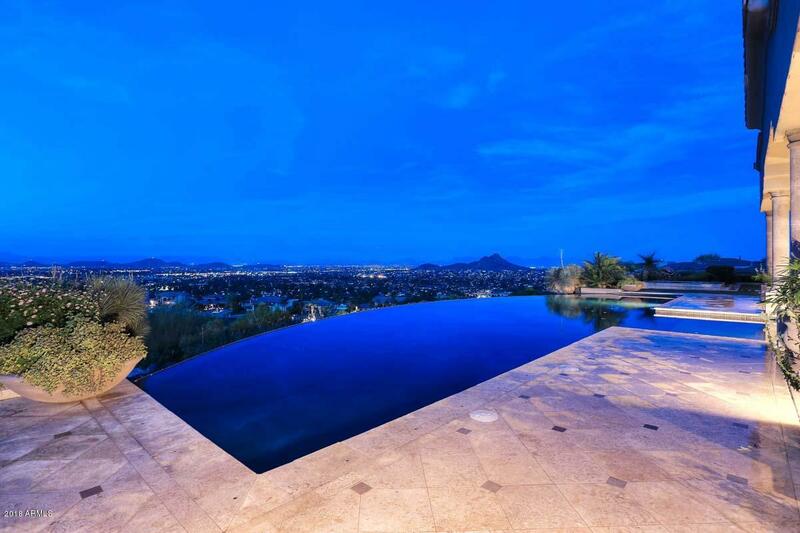 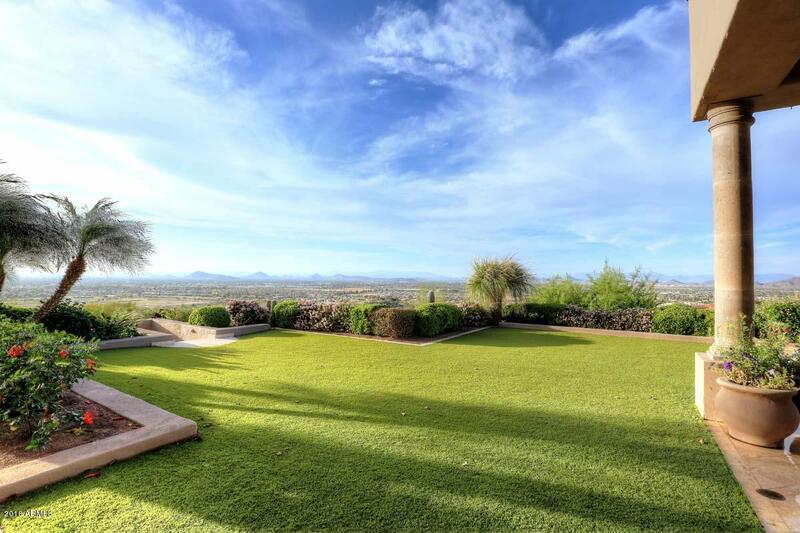 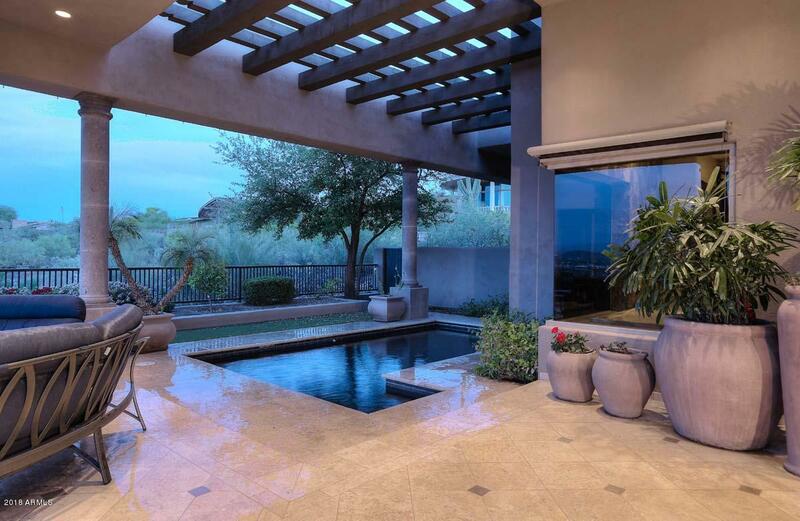 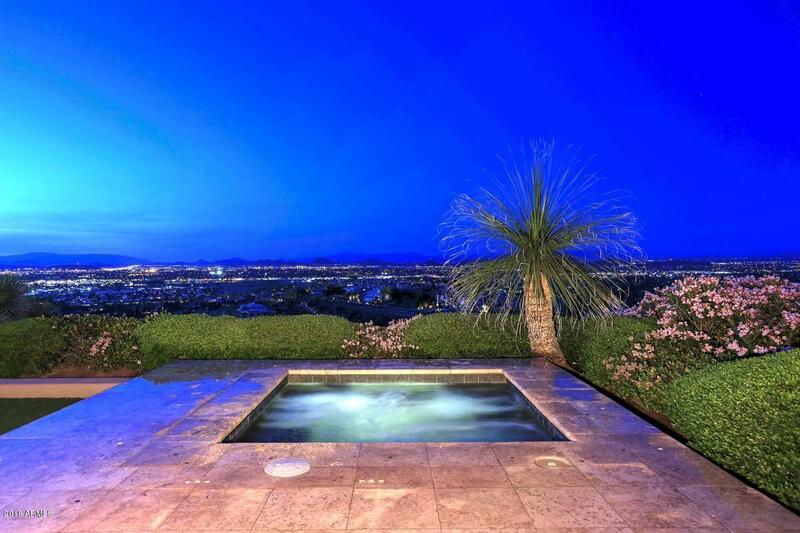 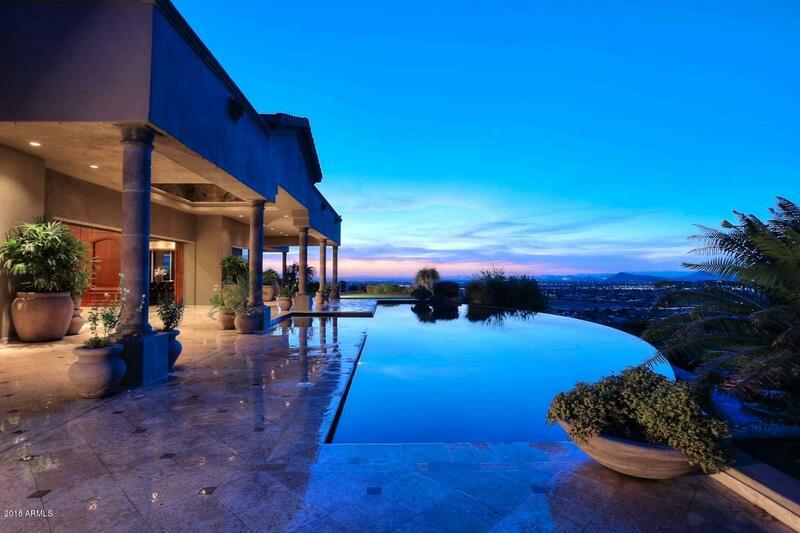 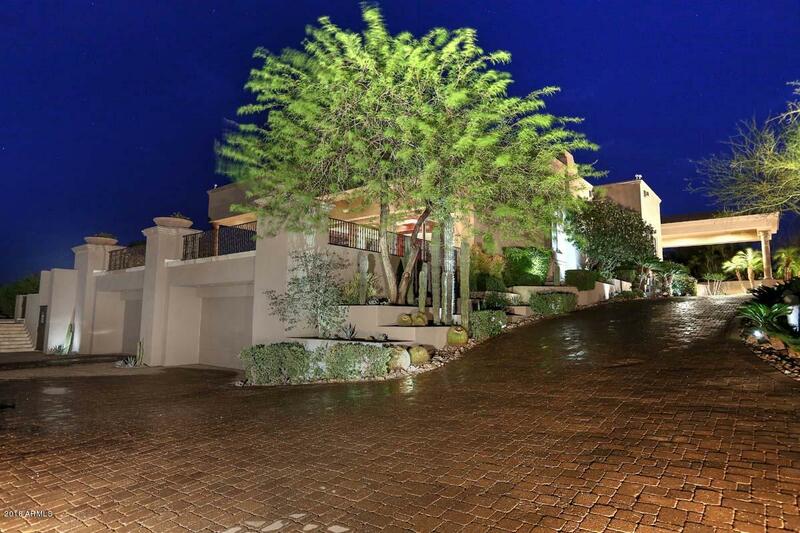 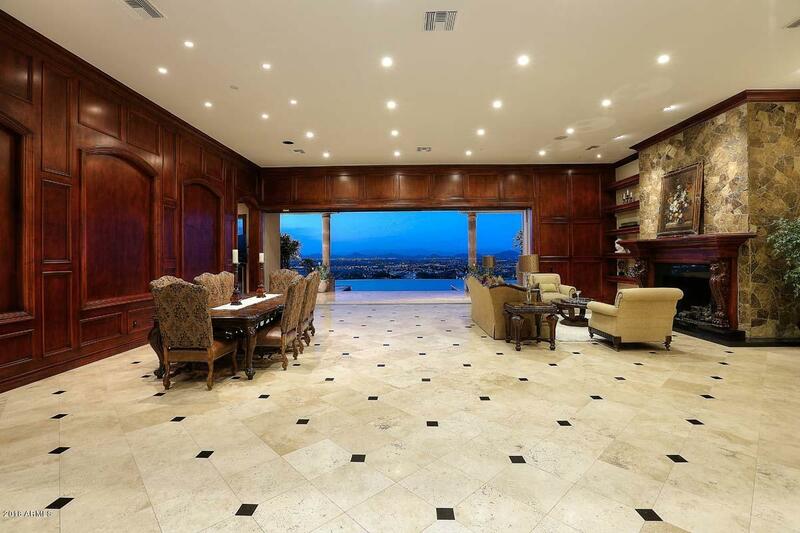 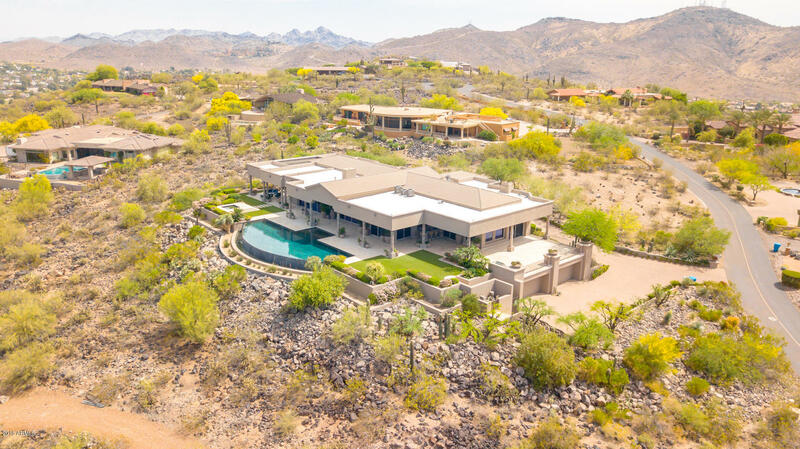 Your own piece of Paradise - Located in the exclusive guard gated enclave of Moon Mountain Estates this stunning property has breathtaking views of city lights, sunsets and mountains. 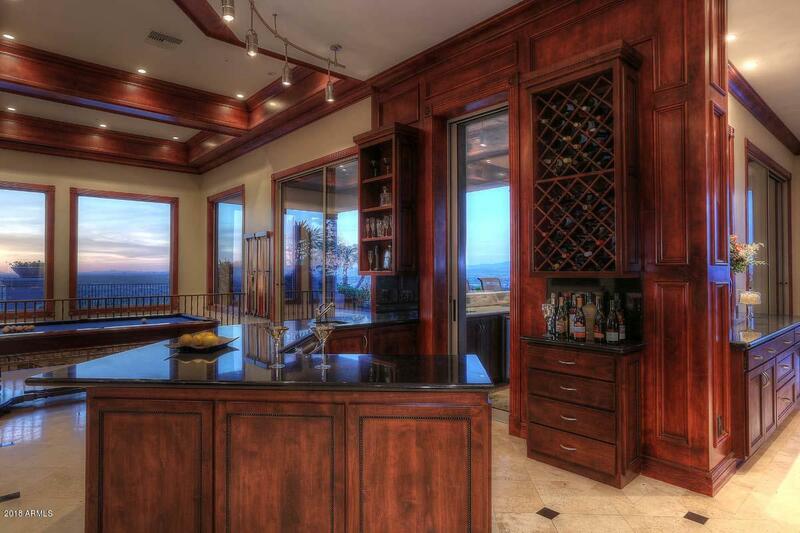 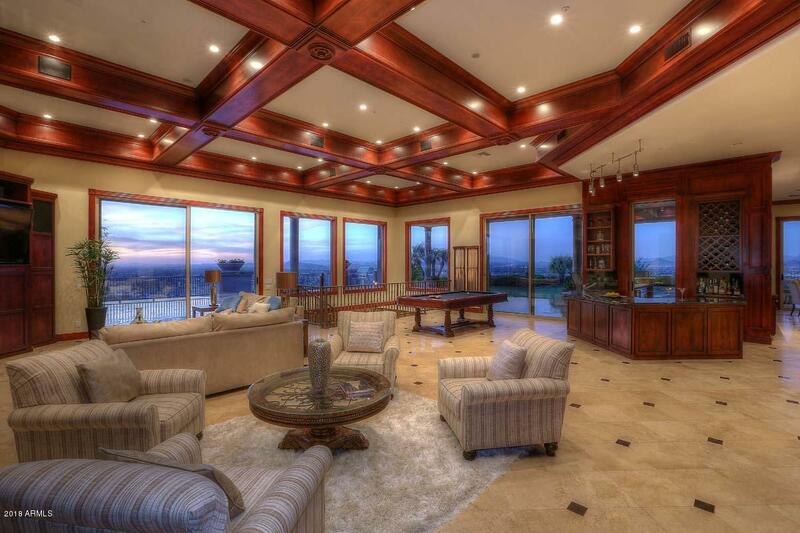 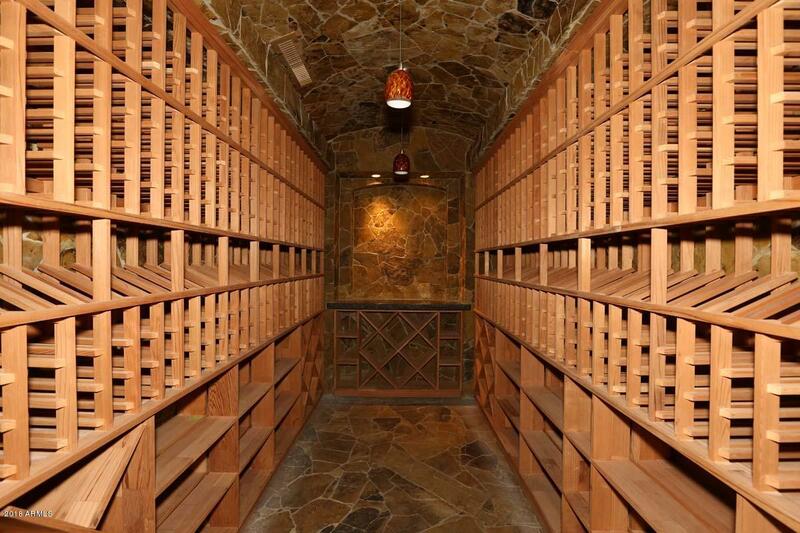 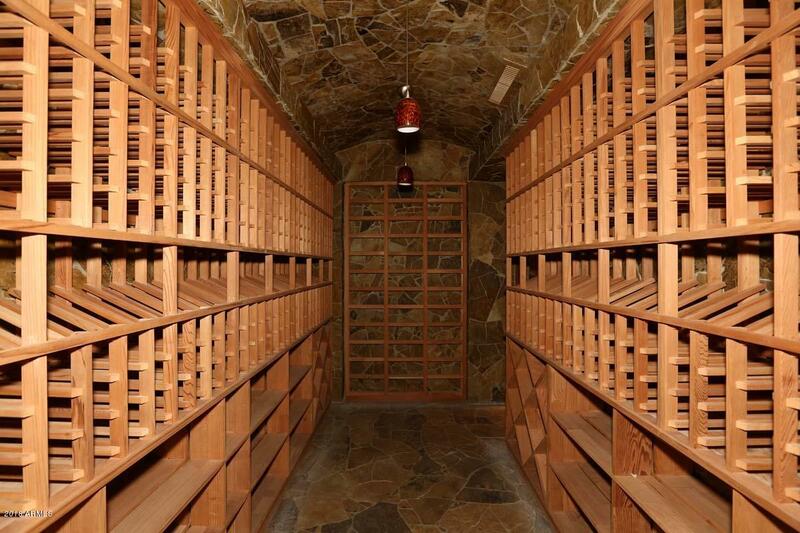 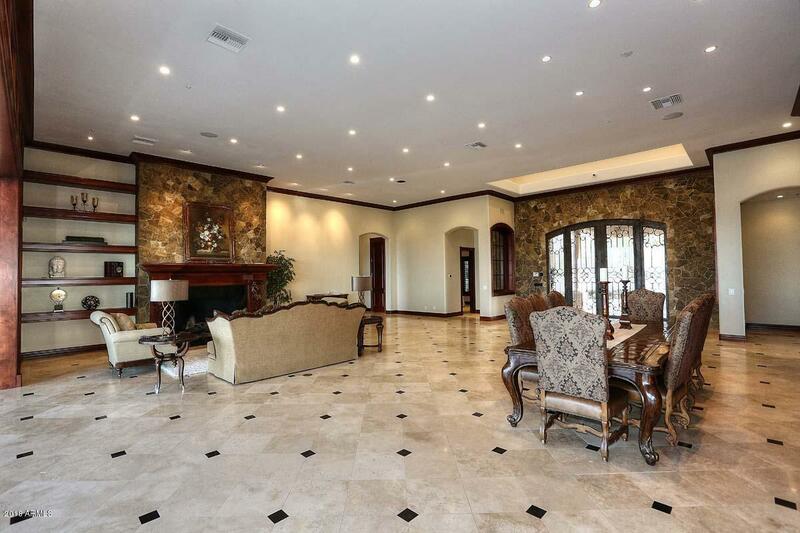 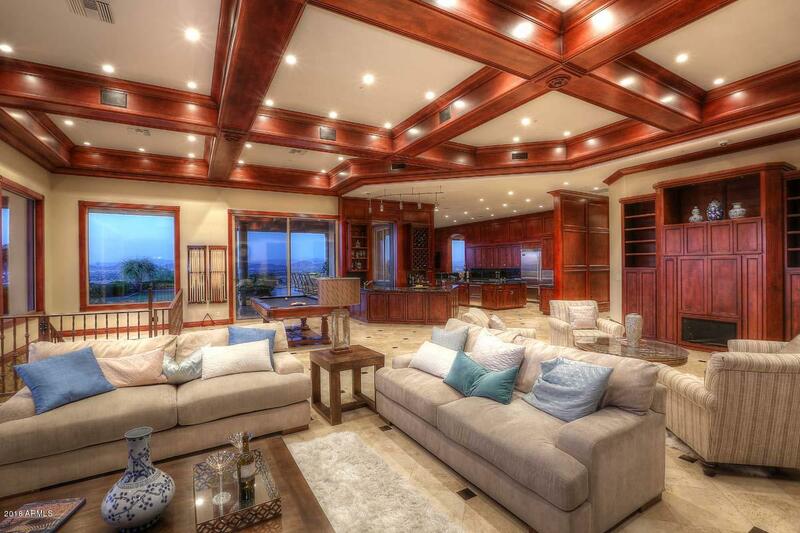 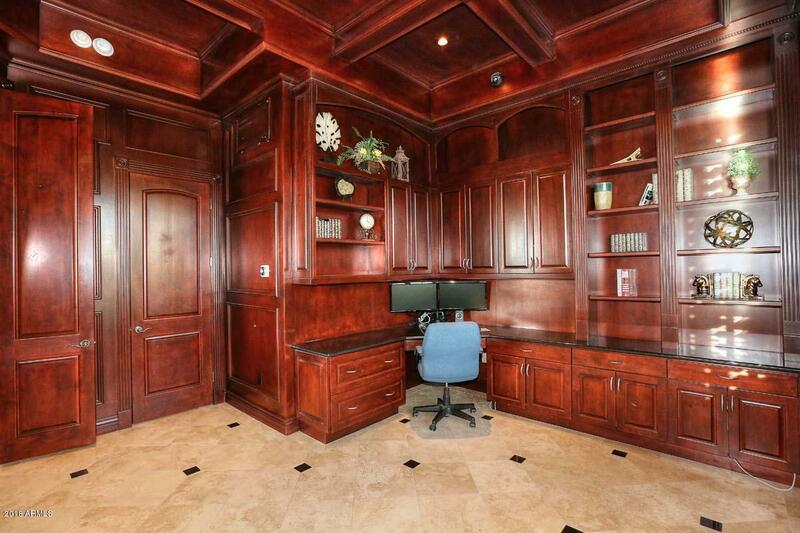 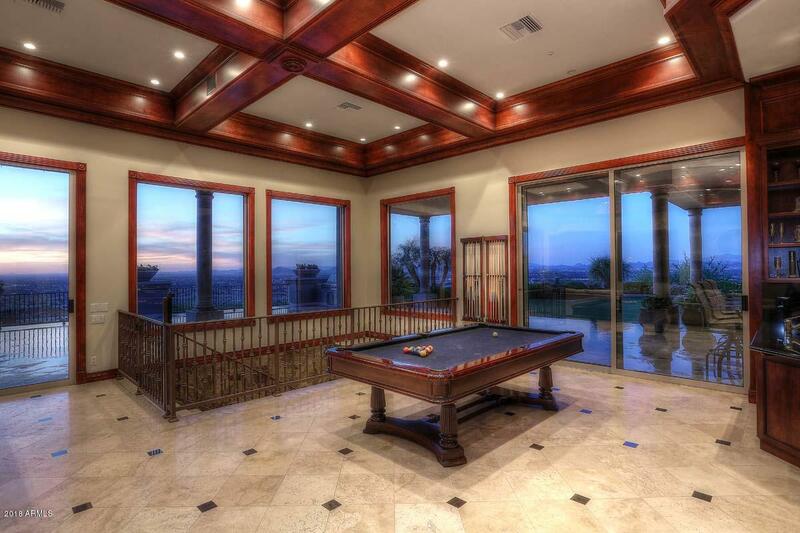 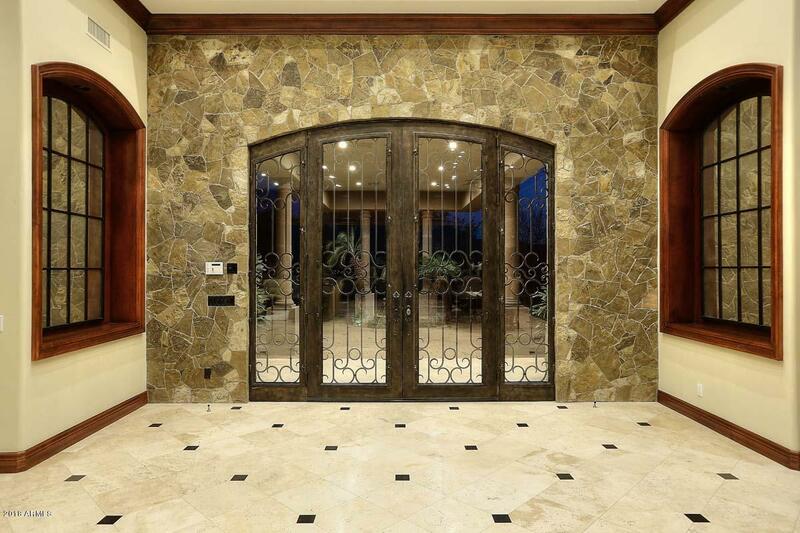 Every detail of this home has been thought out and executed with precision. 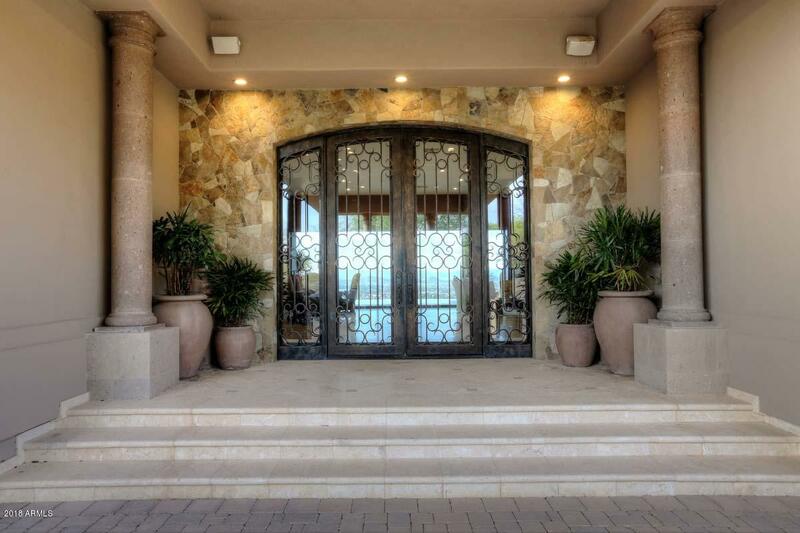 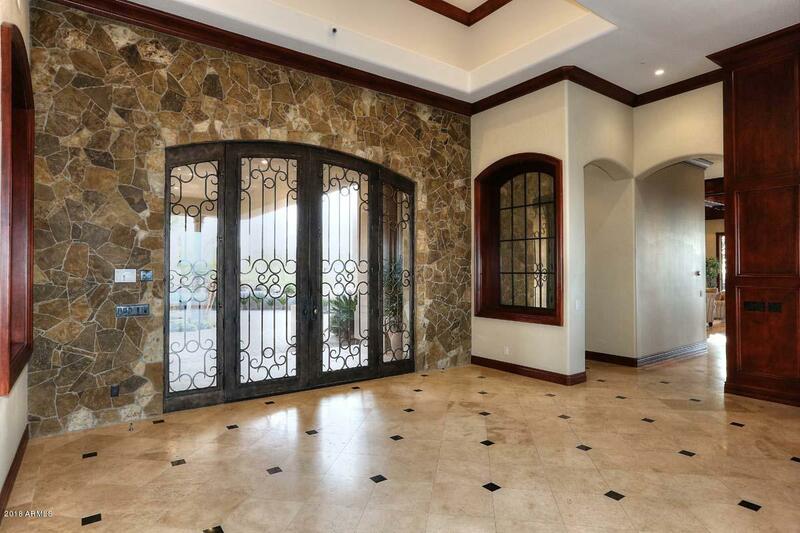 Immaculate paved driveway leads to the grand Porte Cochere entrance where you will be charmed by the gorgeous custom front doors. 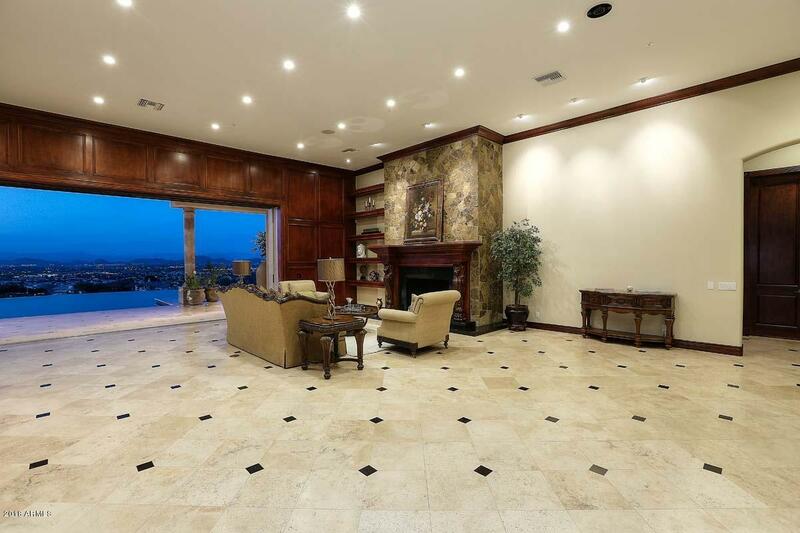 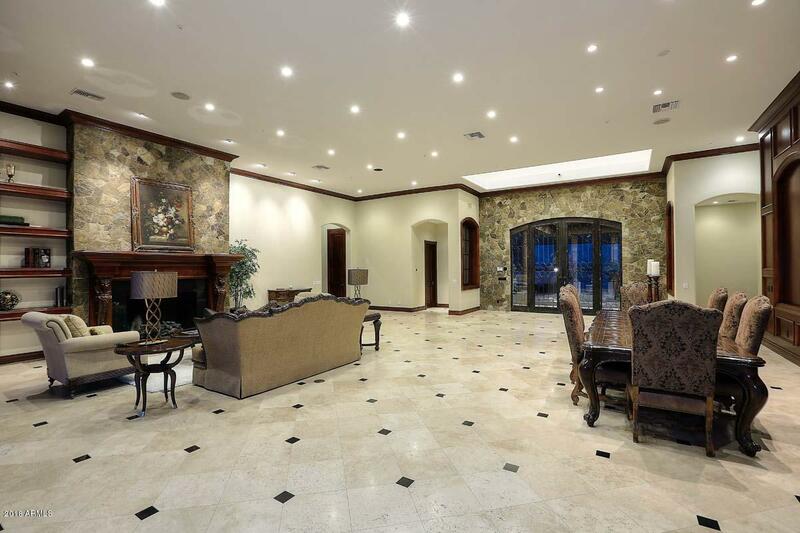 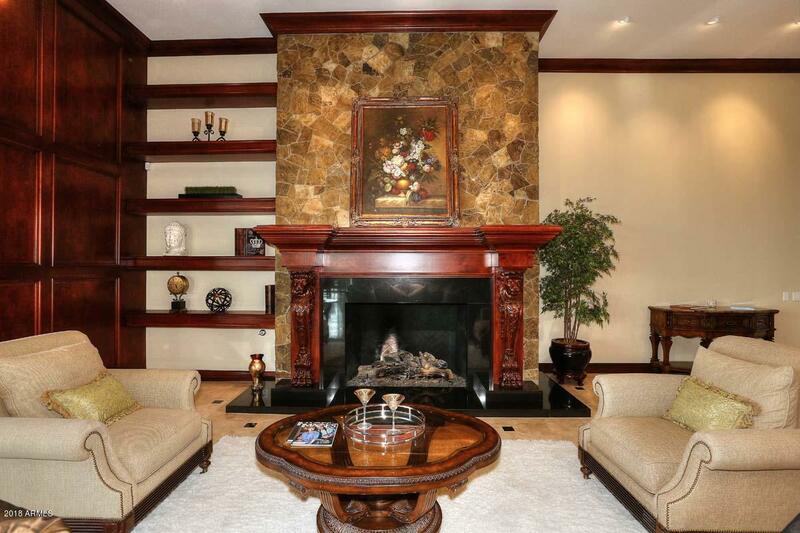 Richly appointed interior living spaces that feature cherry alder paneling, stone accented fireplaces, travertine flooring and fully disappearing walls of glass that allows your living spaces to expand to over 20,000 square feet! 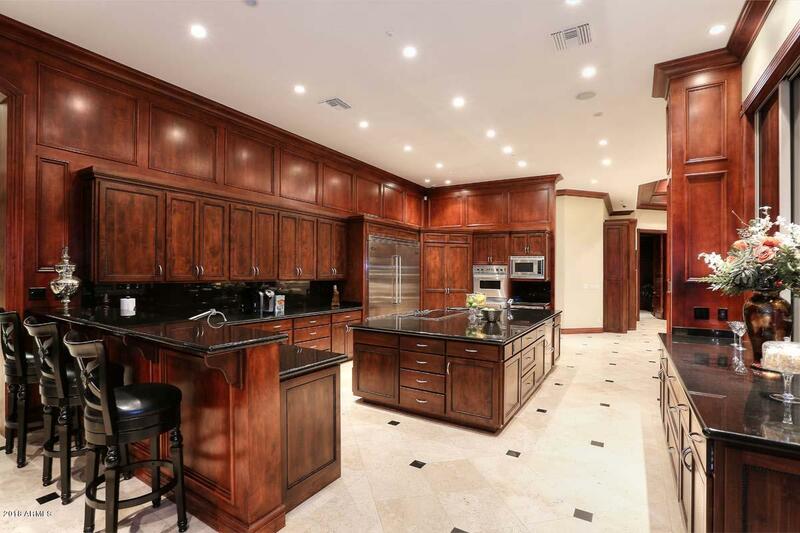 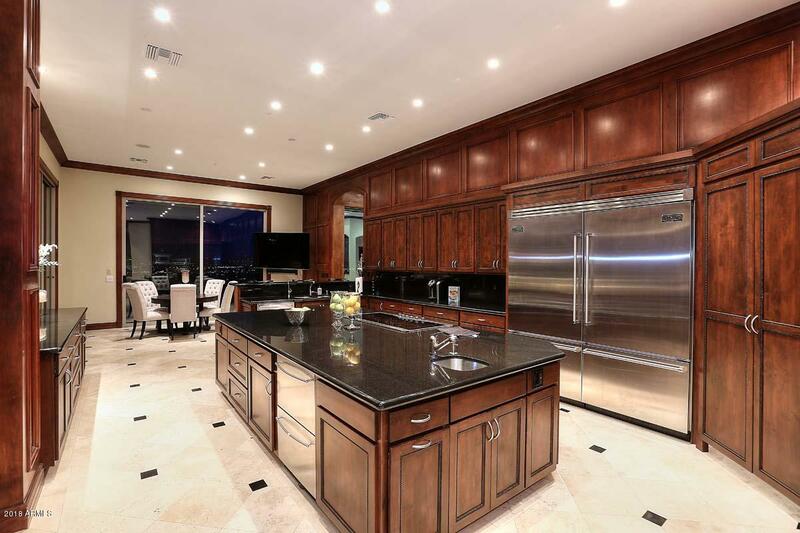 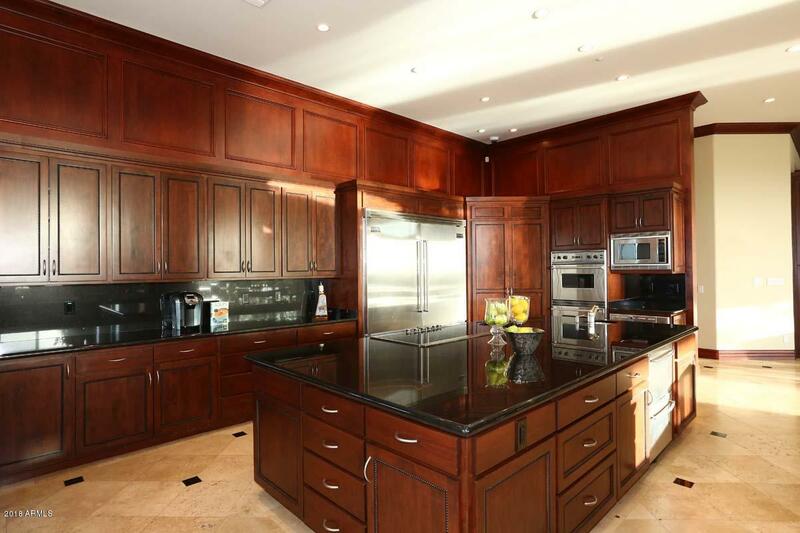 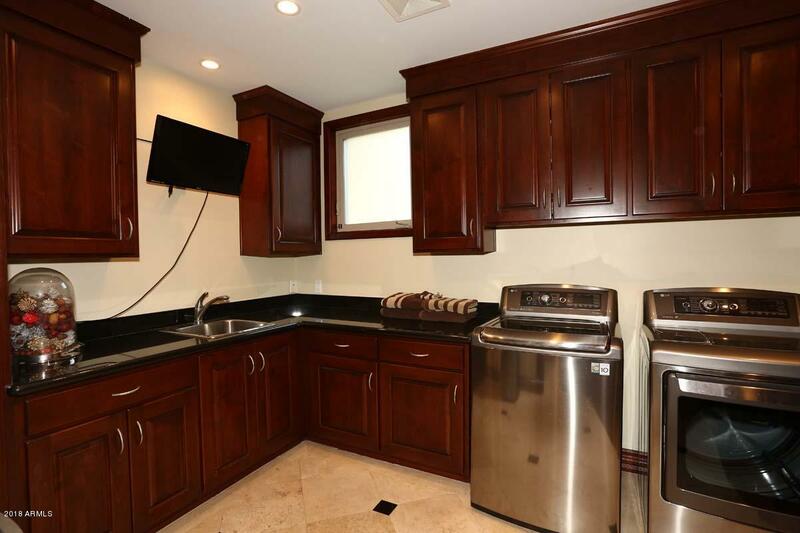 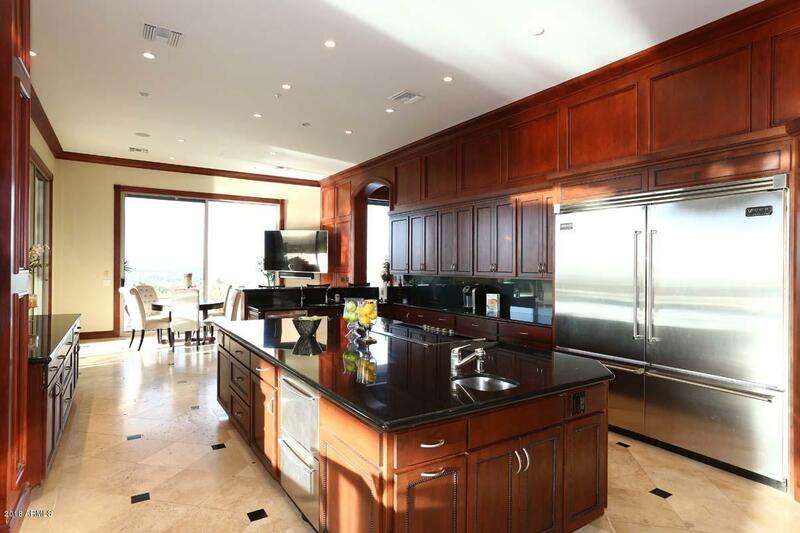 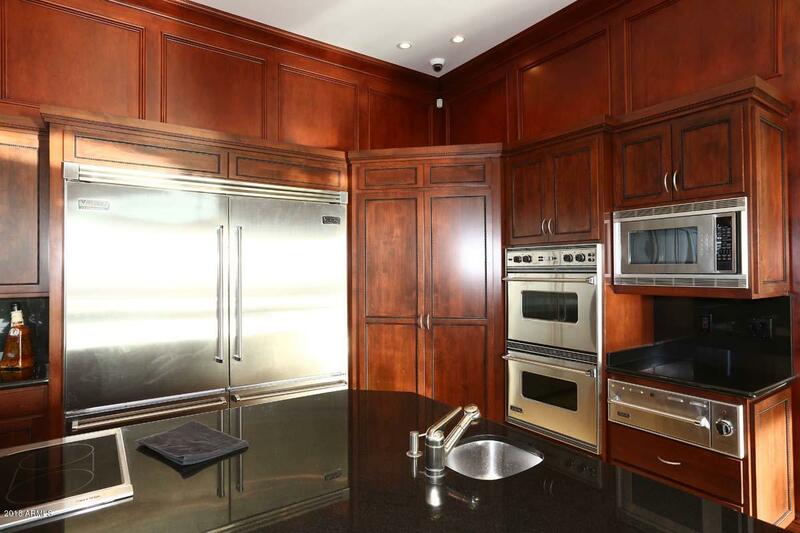 Amazing gourmet kitchen with large island, high end stainless appliances and separate full service bar area that over looks the family living area. 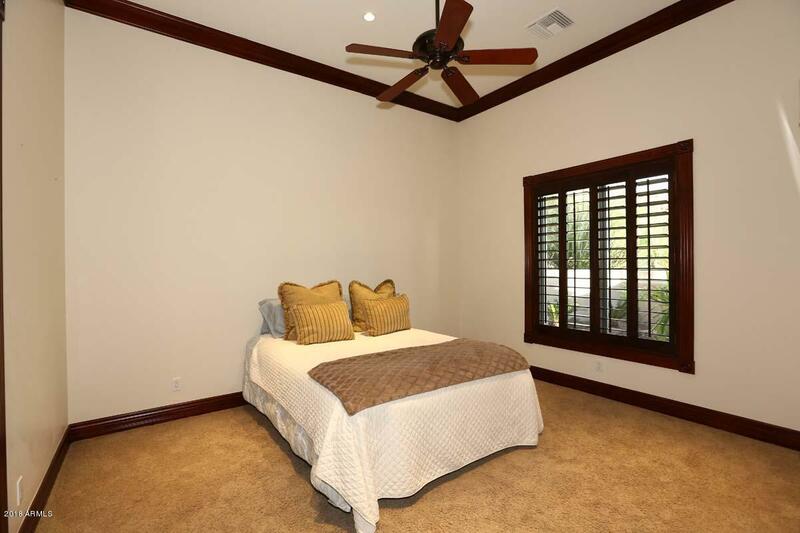 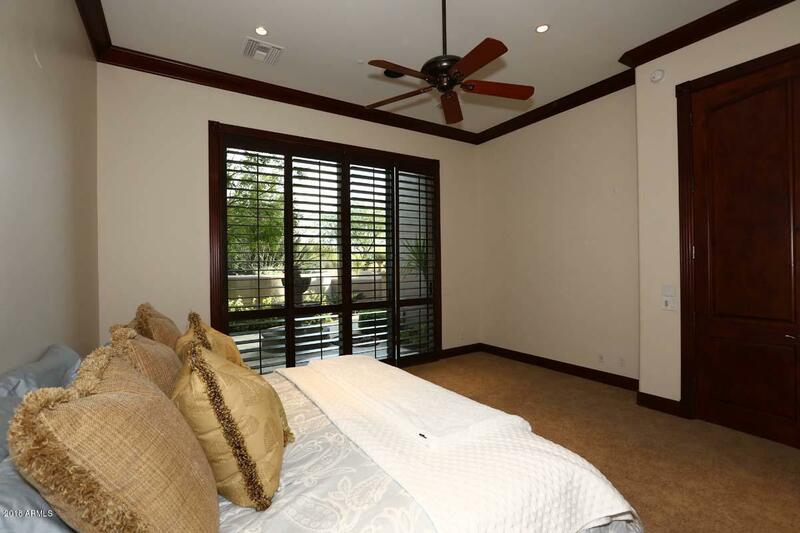 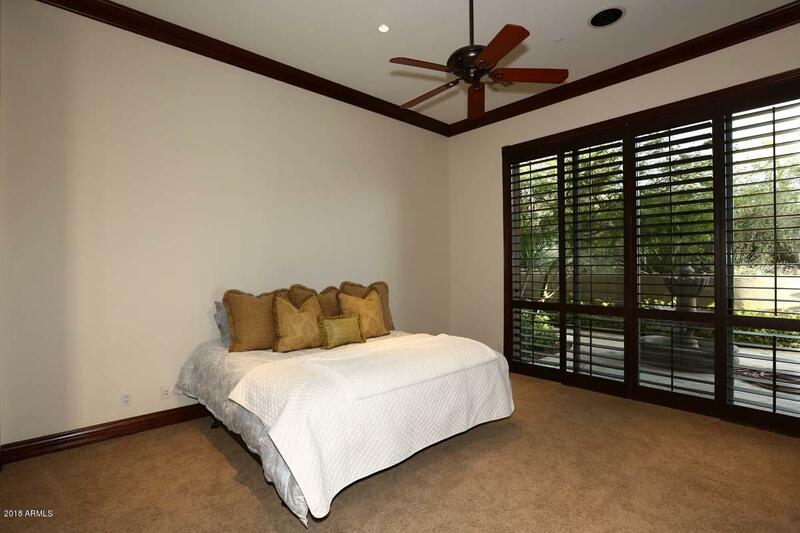 You might never want to leave the large master suite - a fully expandable wall of glass opens to your own private oasis with complete with a covered heated pool and deck area. 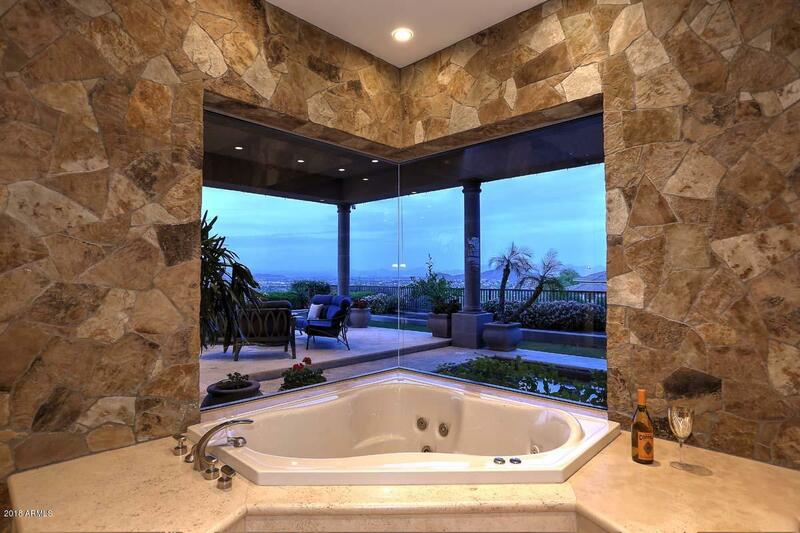 Fantastic en suite bath that features a jetted tub with a view, walk in shower, expertly appointed master closets and so much more! 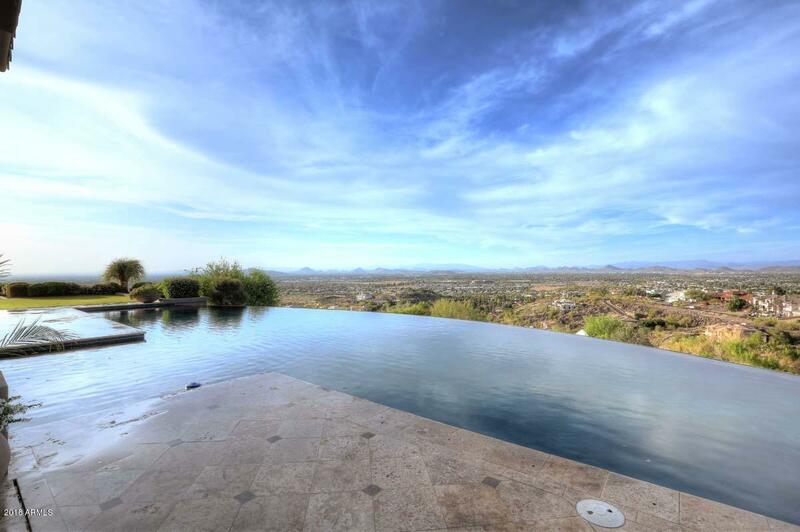 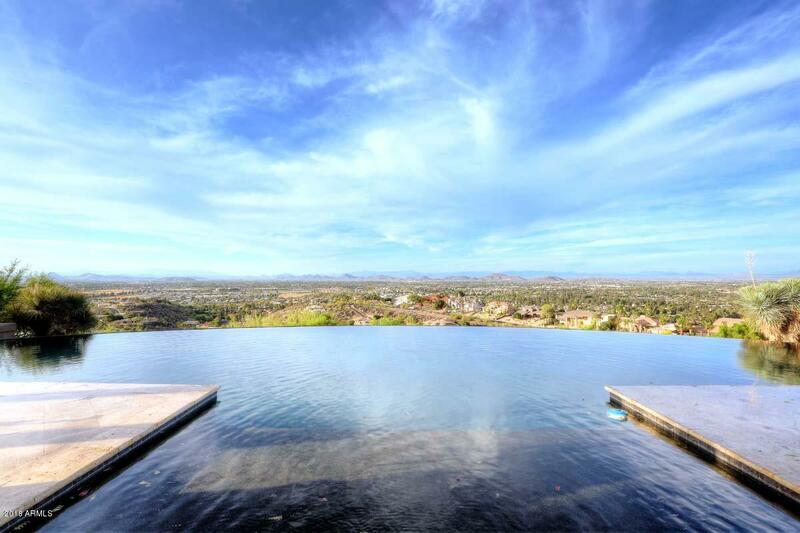 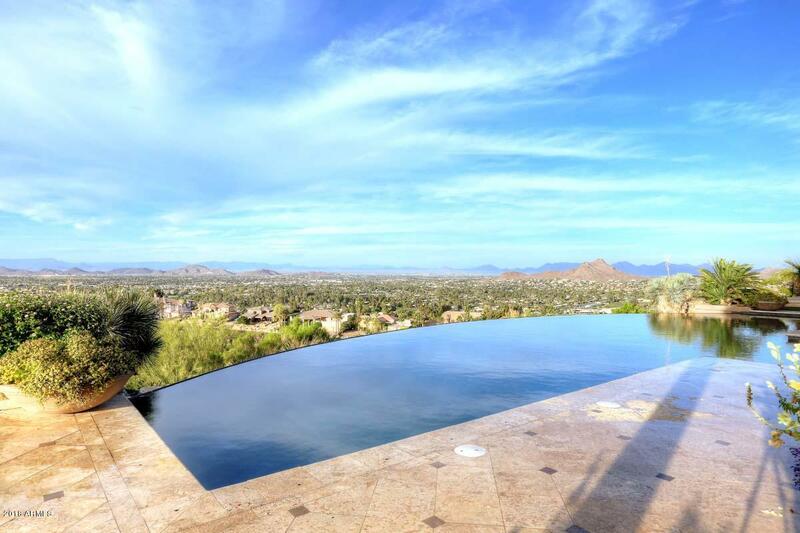 Intoxicating outdoor space with a 72 foot negative edge infinity pool commanding the space and views as far as the eyes can see. 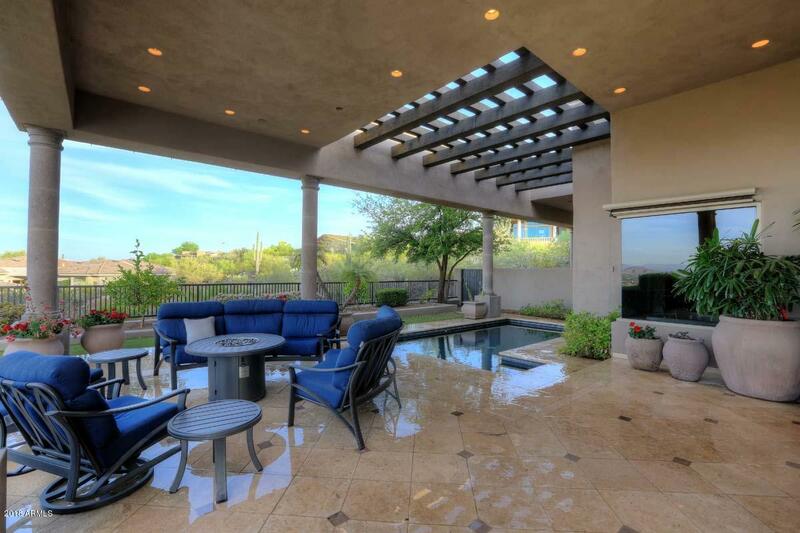 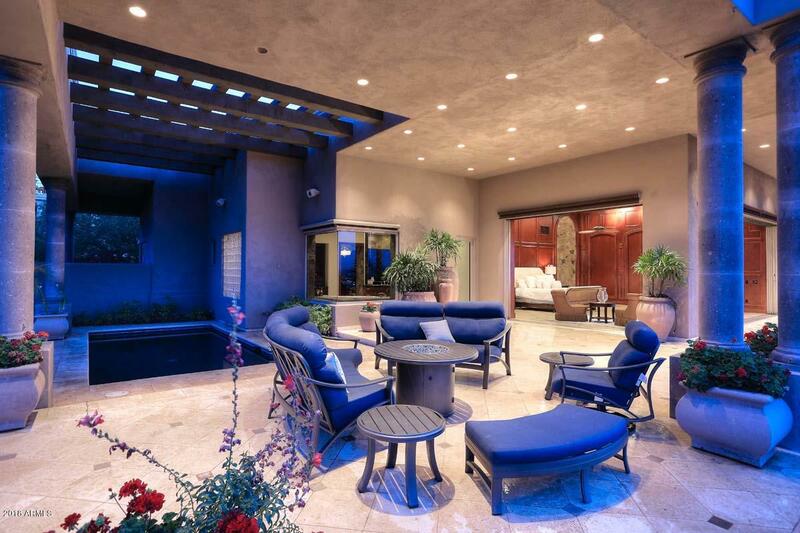 Massive area of covered patio space, elegant spa and gorgeous landscaping. 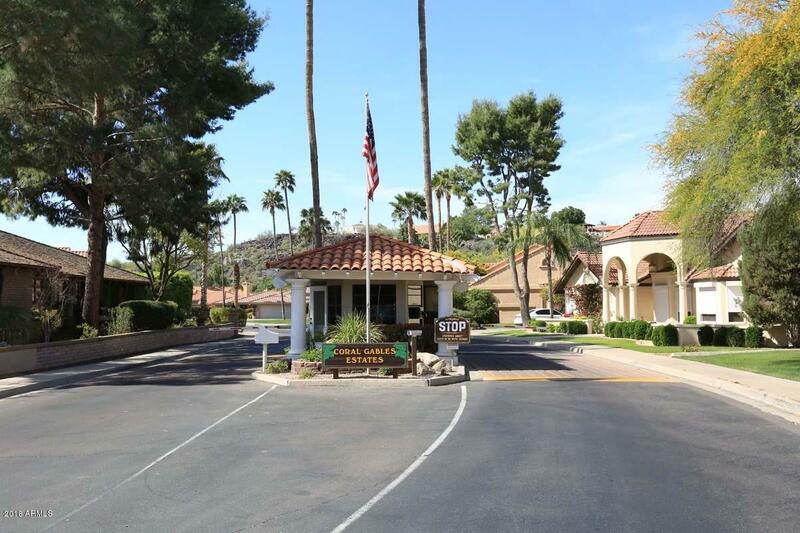 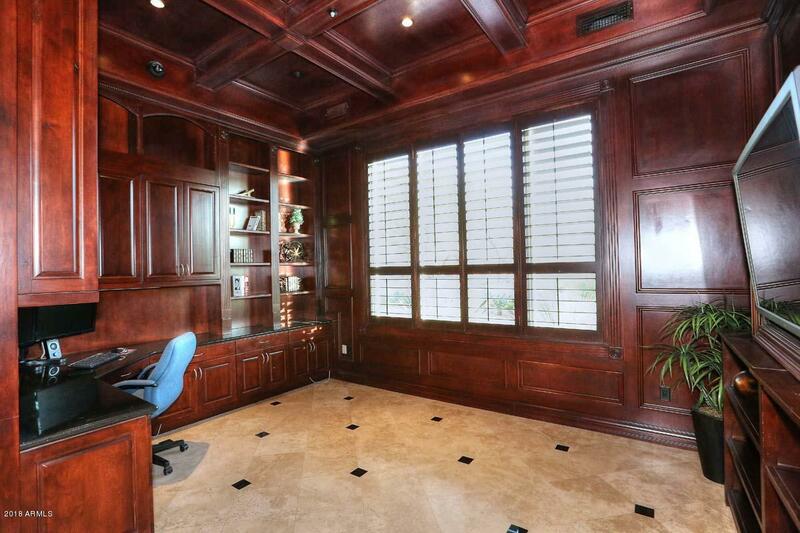 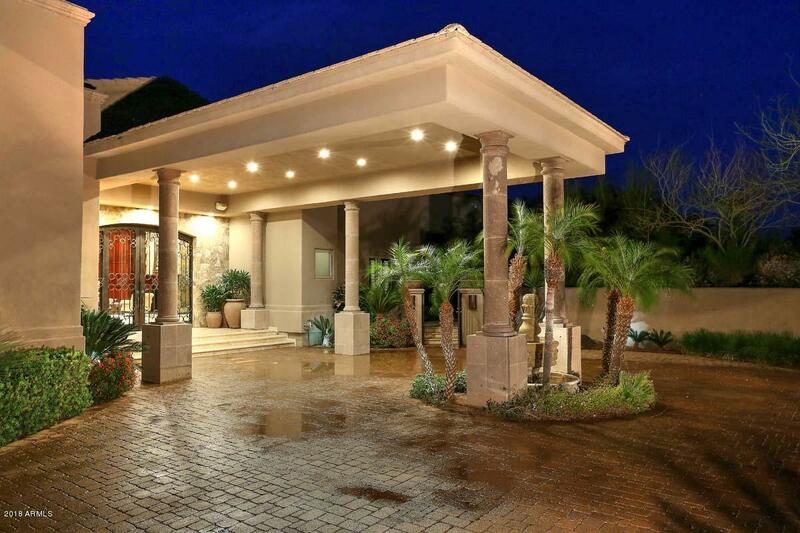 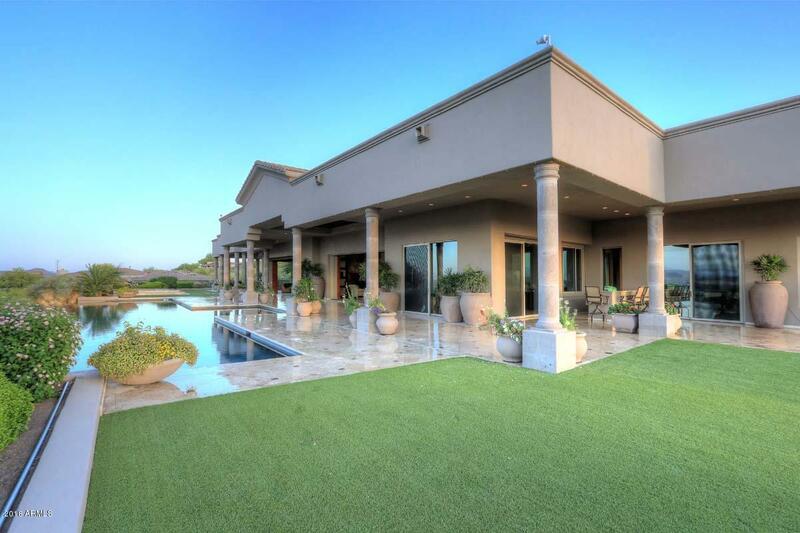 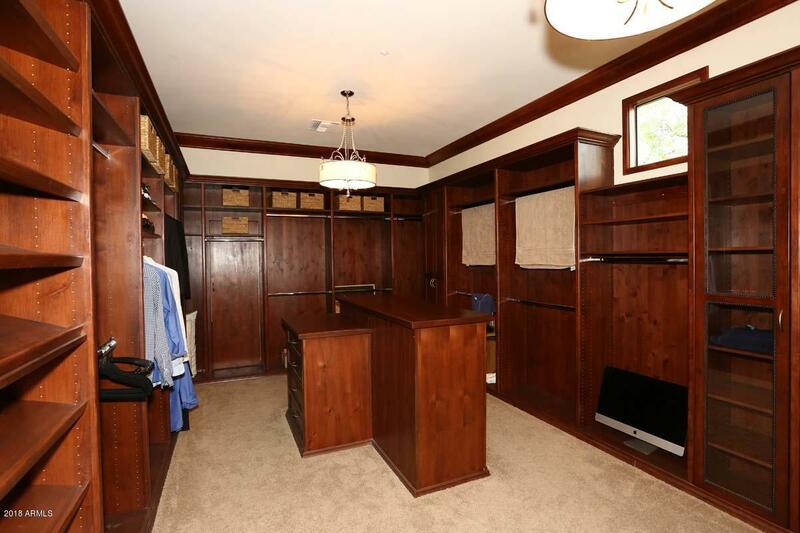 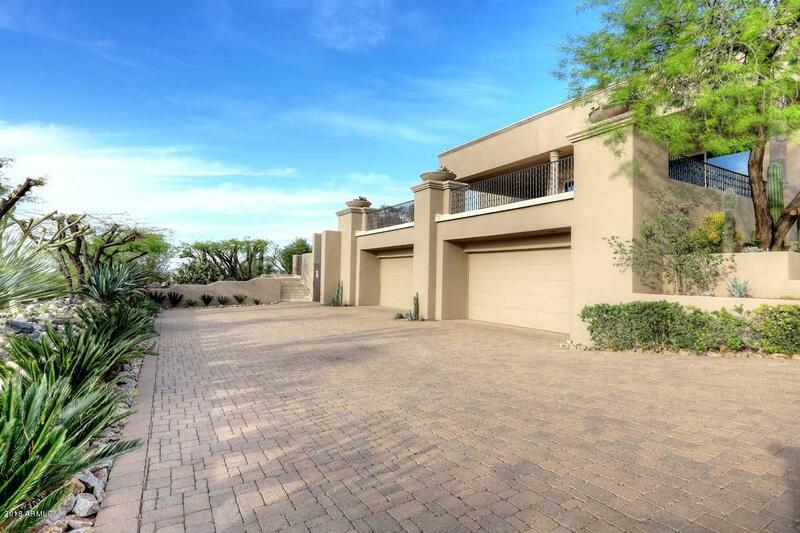 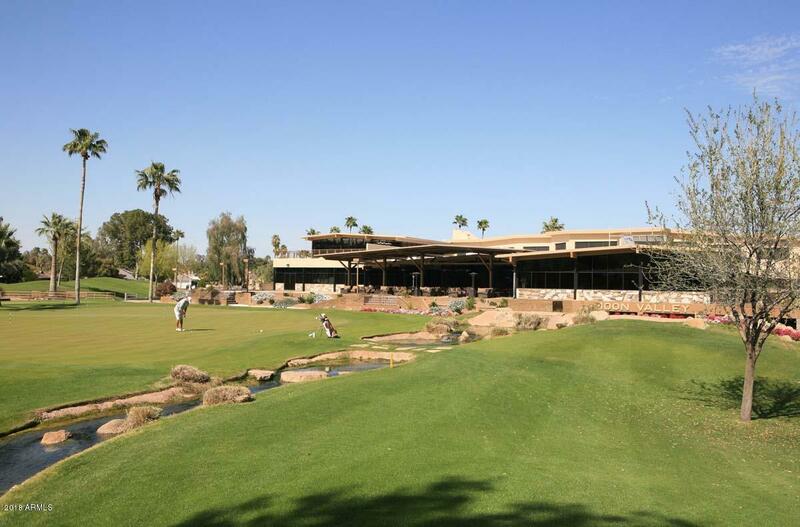 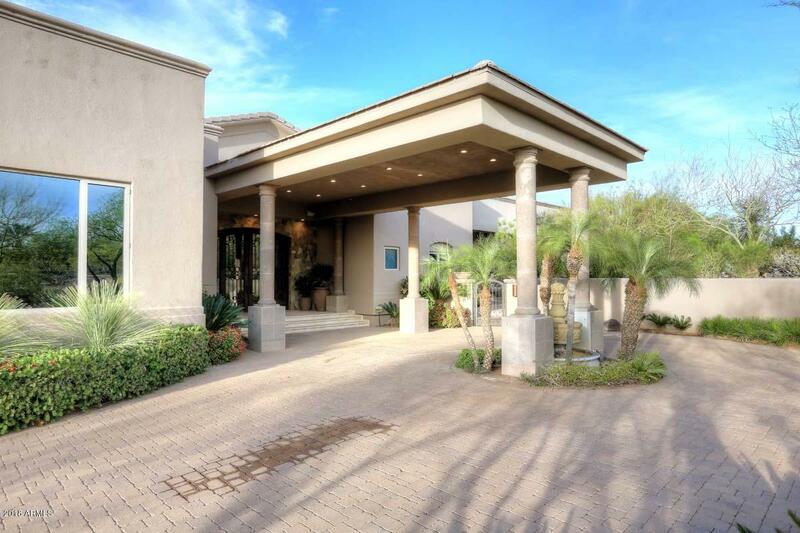 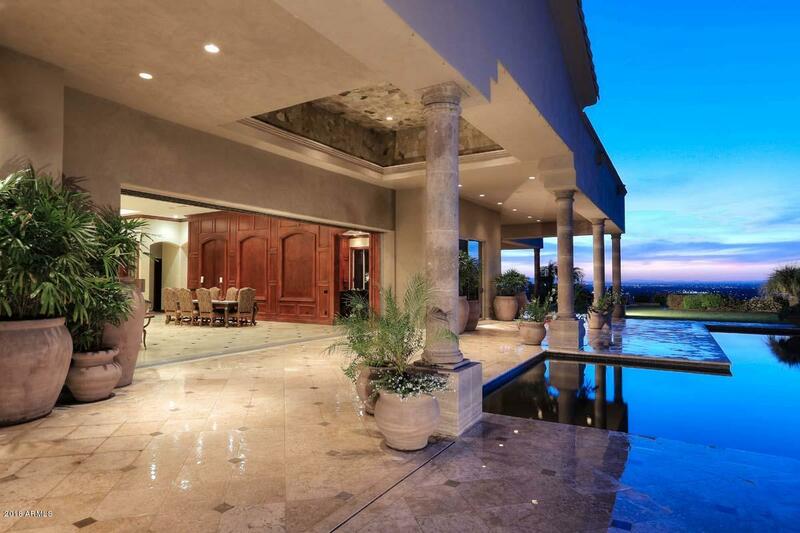 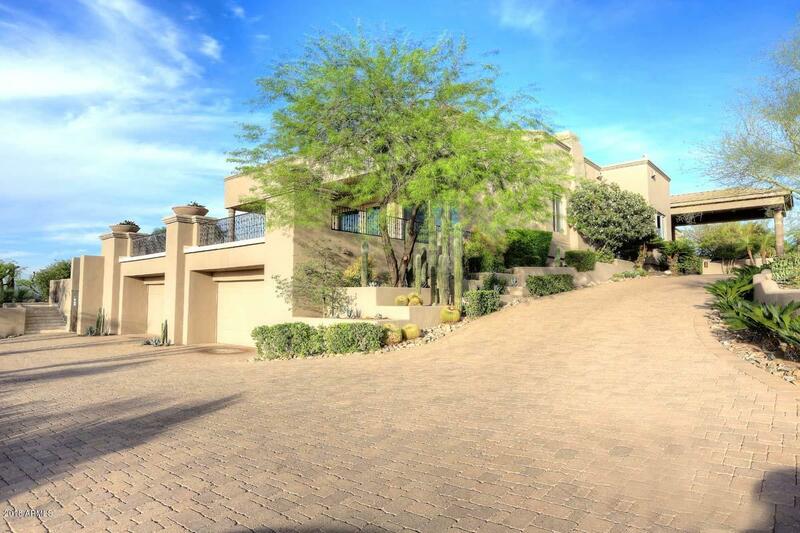 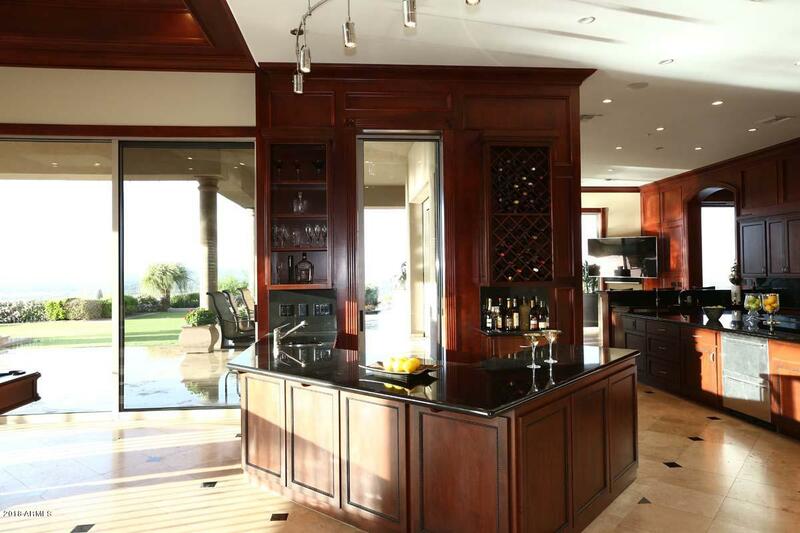 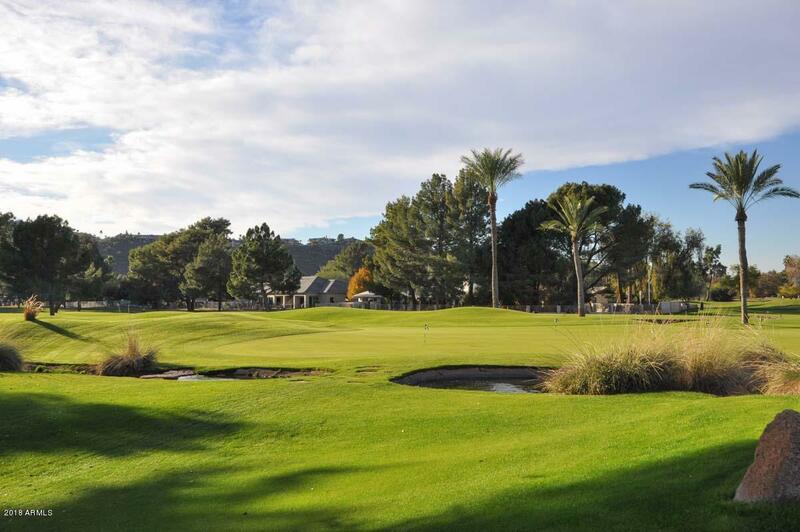 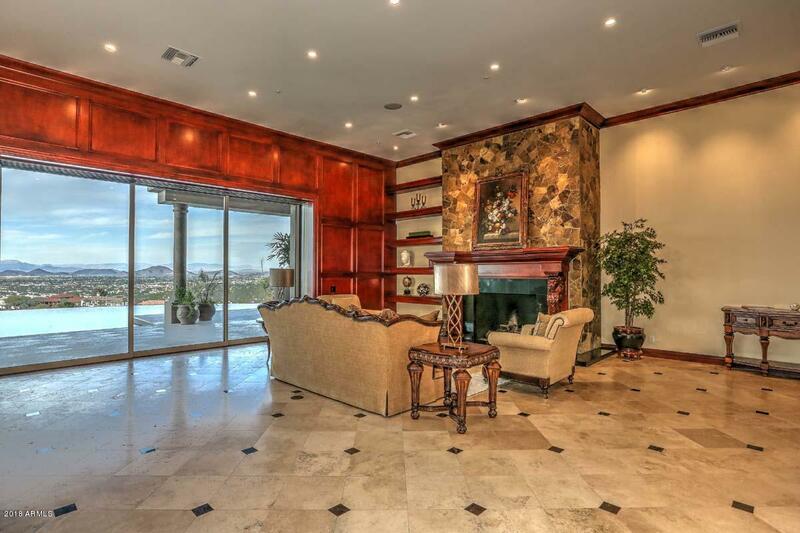 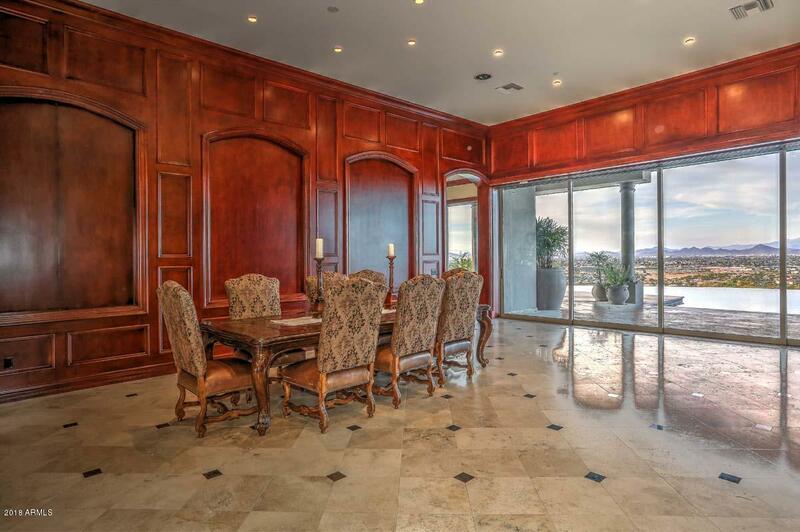 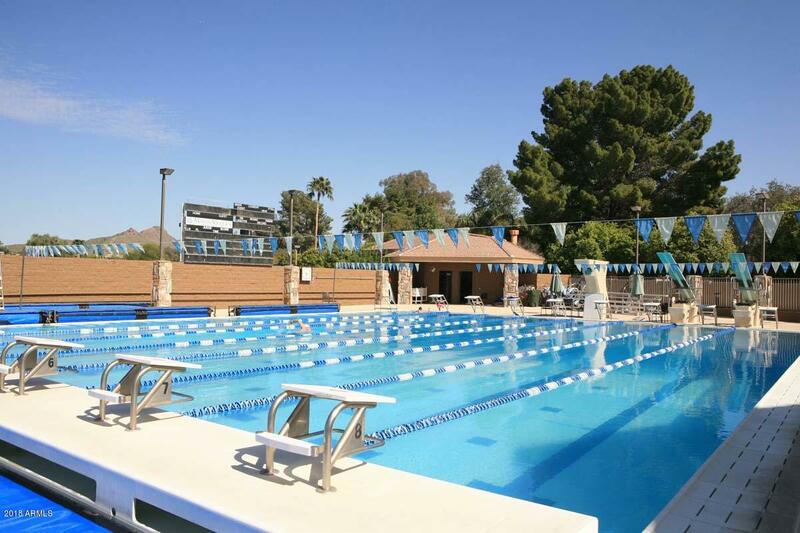 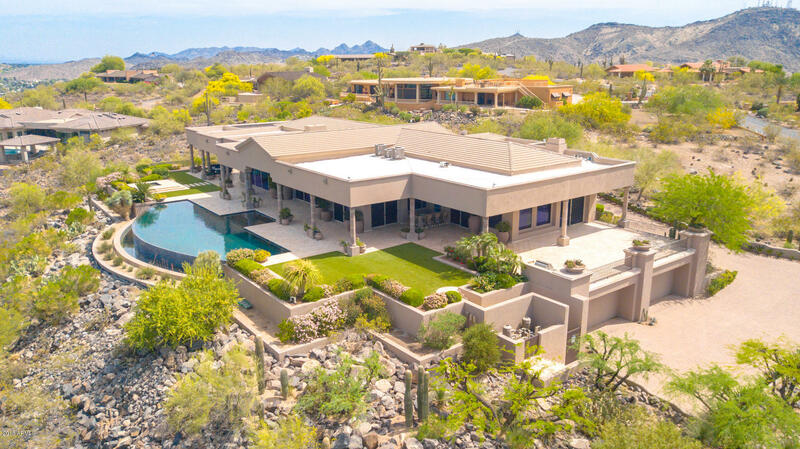 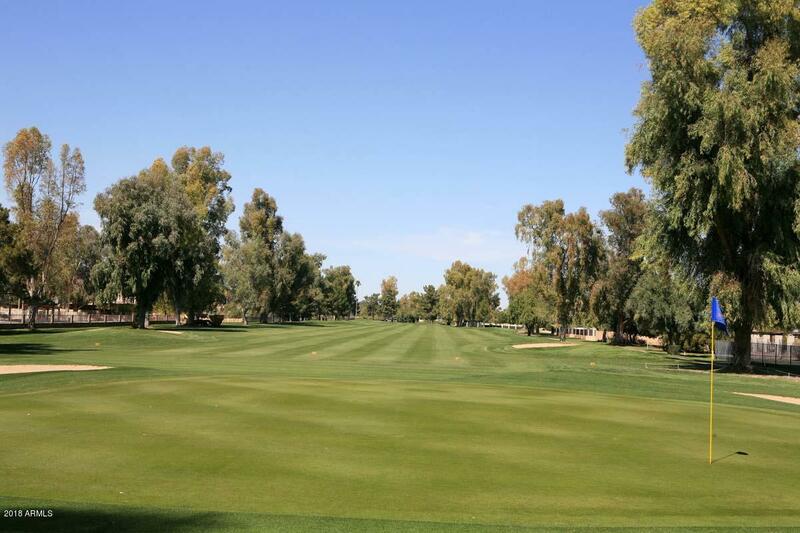 Adjacent to the Moon Valley Country Club and behind two gates including a one that is guard gated this home has no equal. 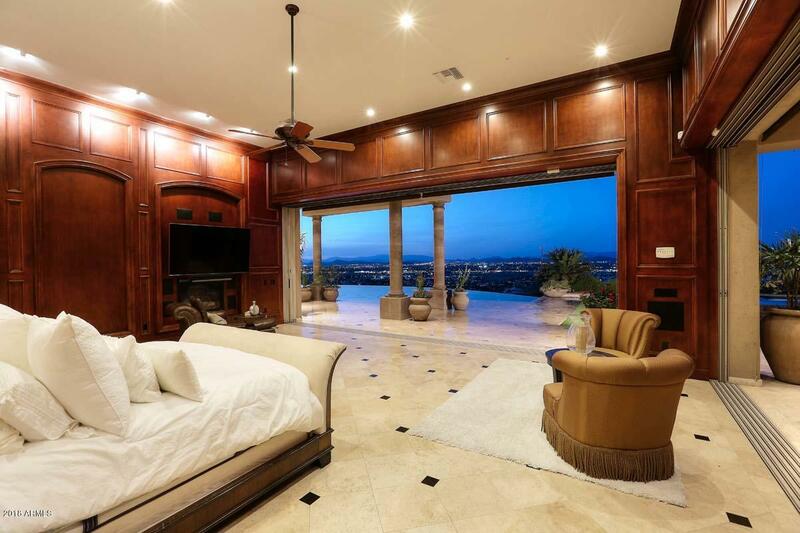 It is sheer perfection. 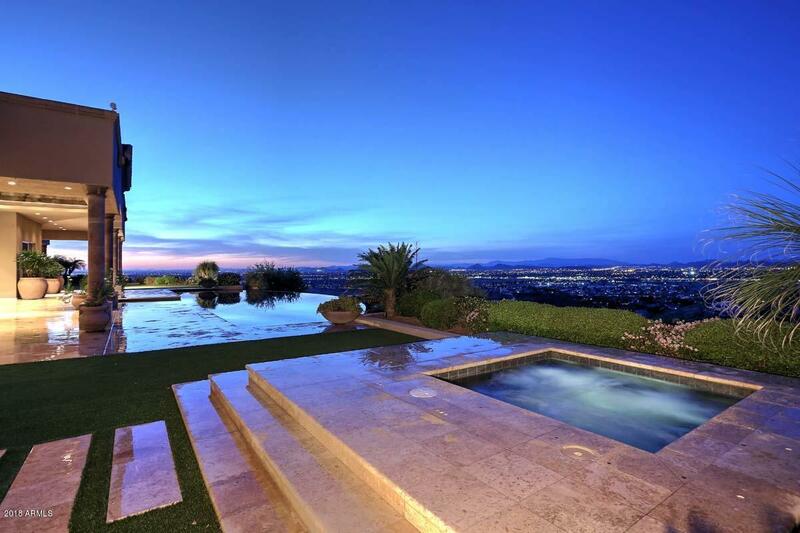 Private showings only.